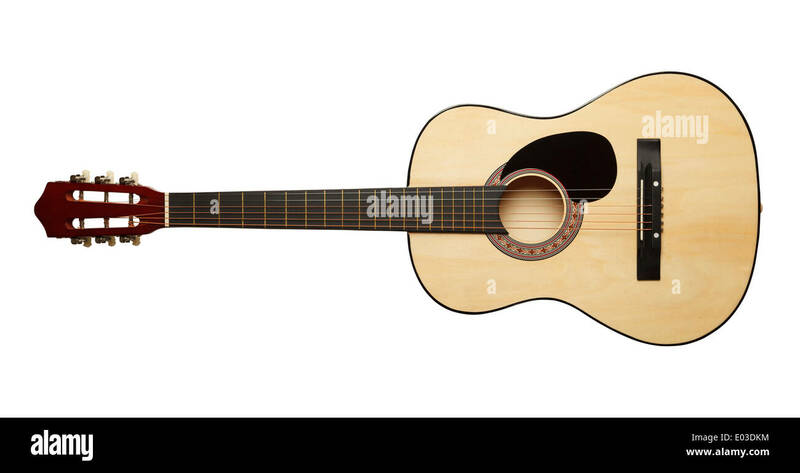 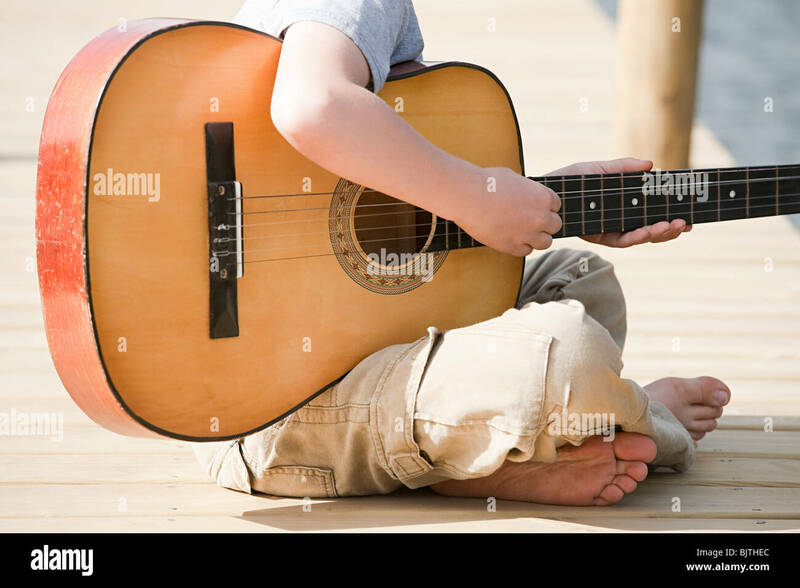 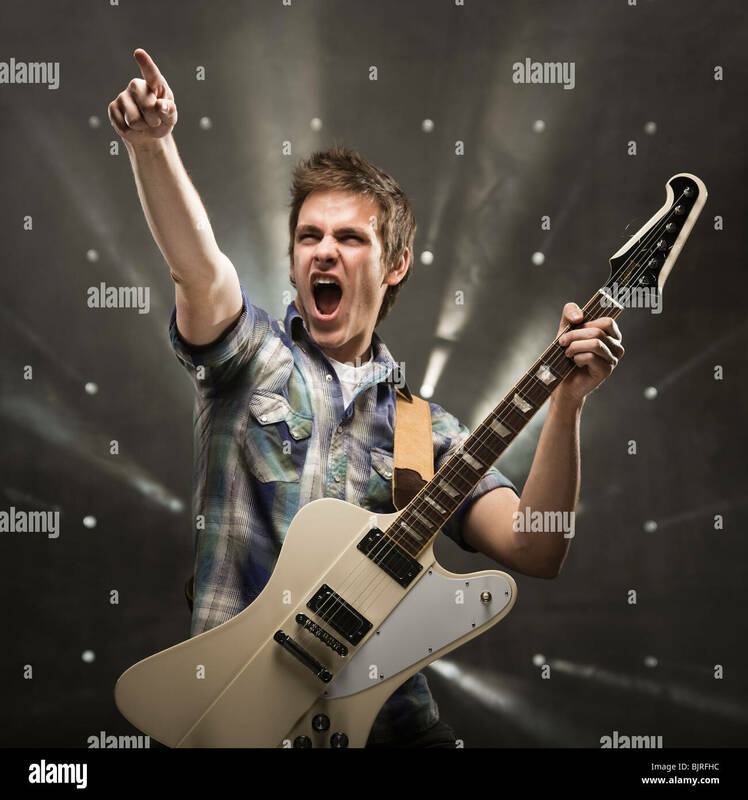 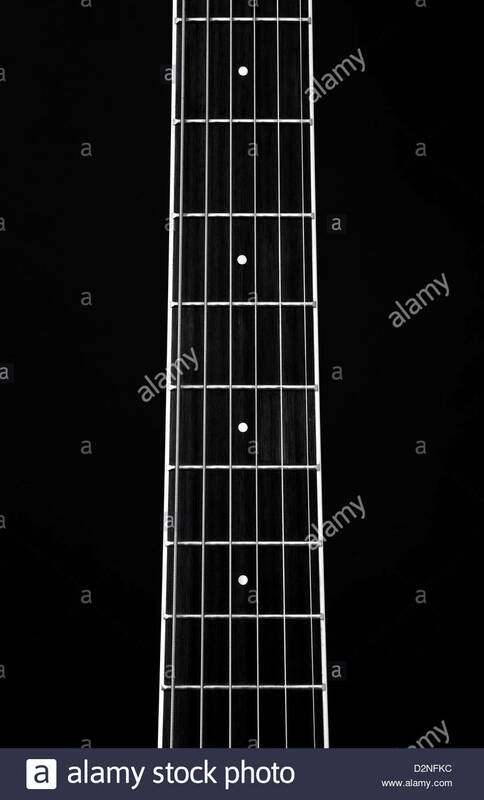 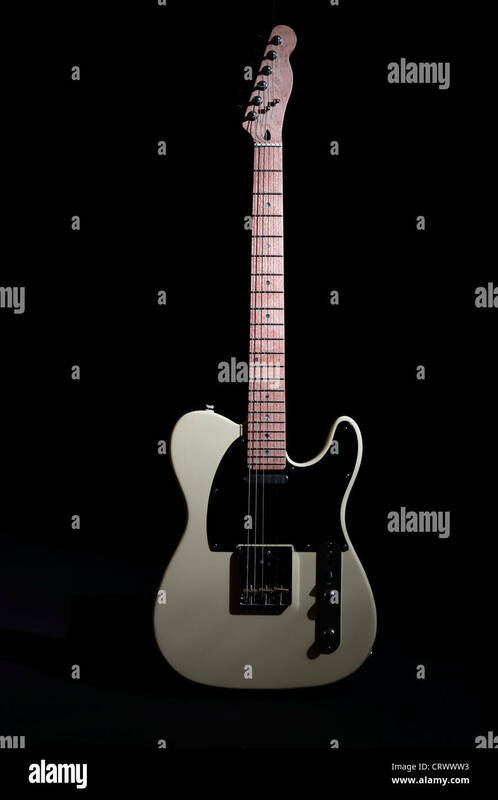 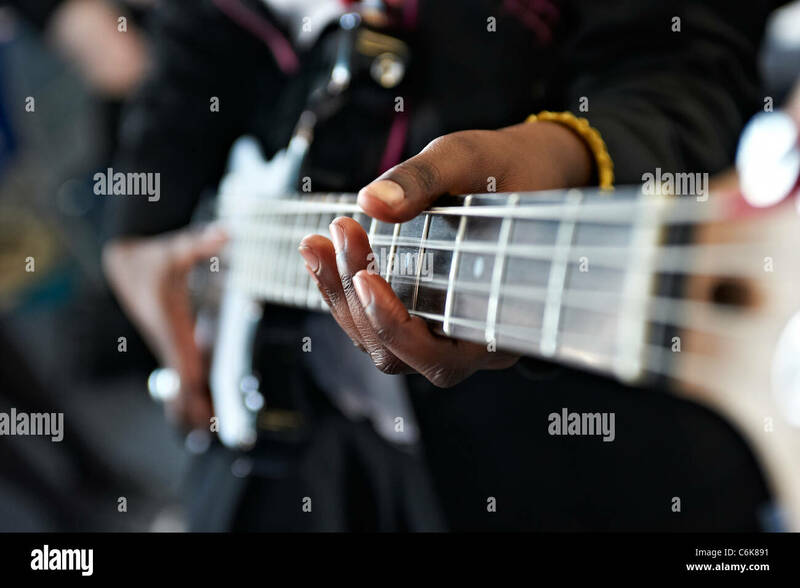 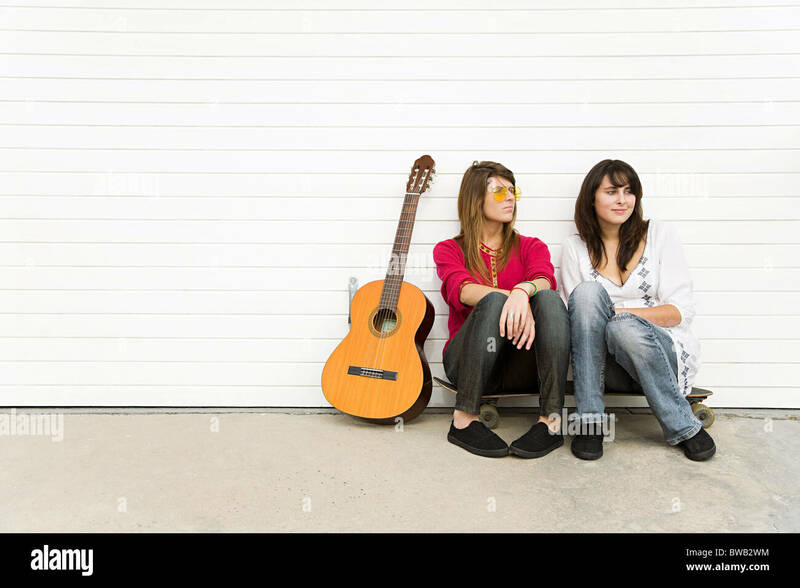 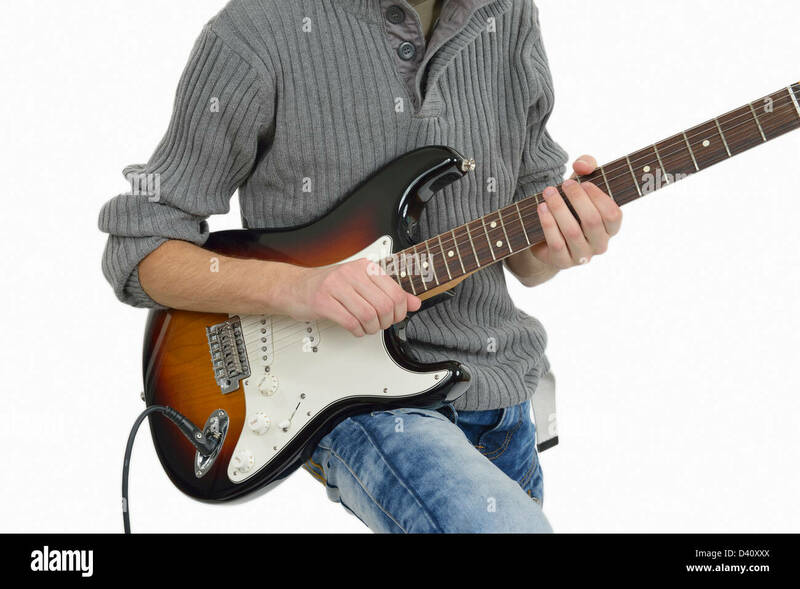 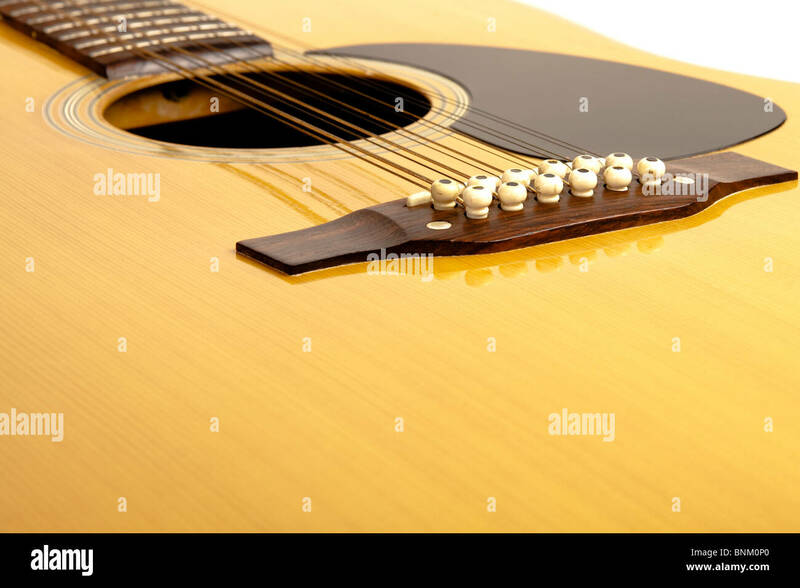 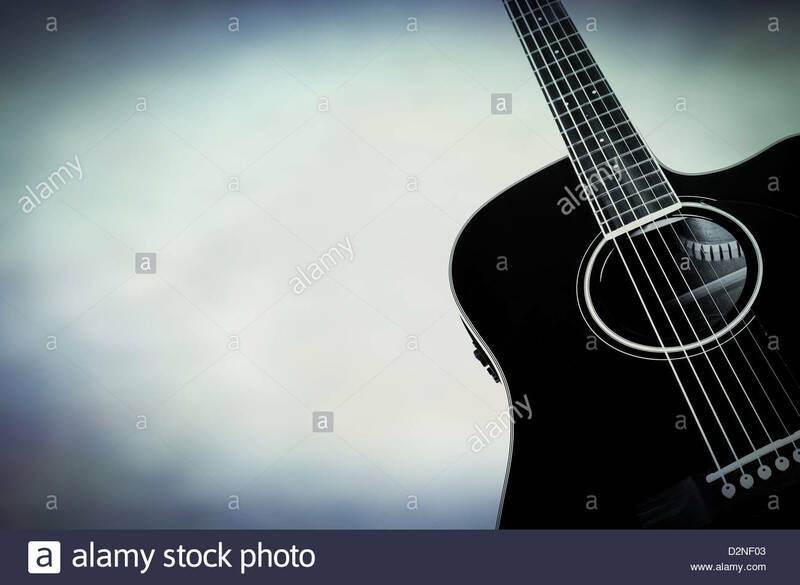 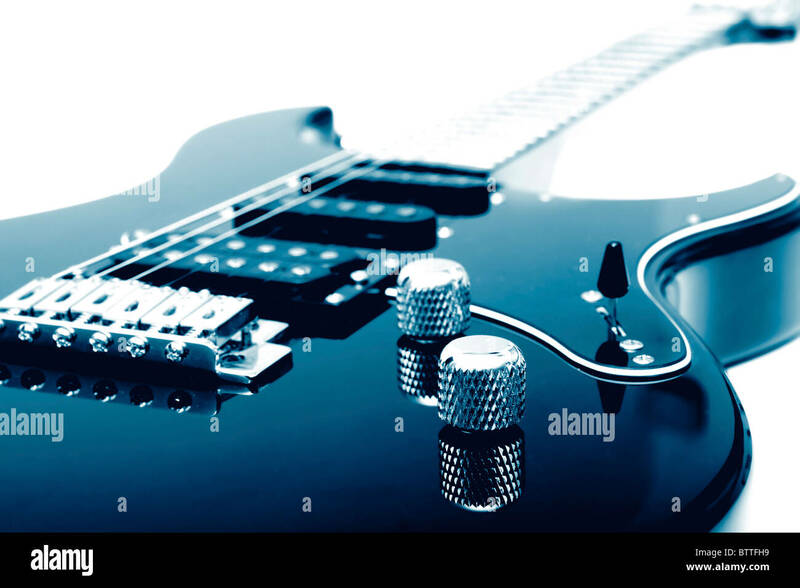 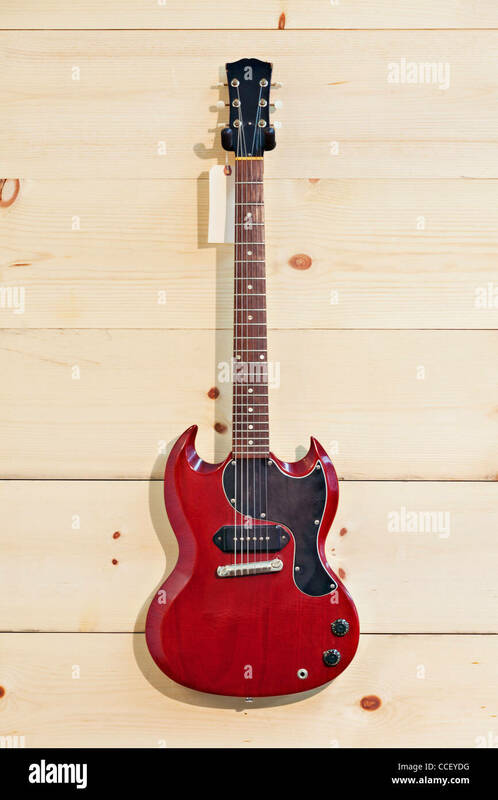 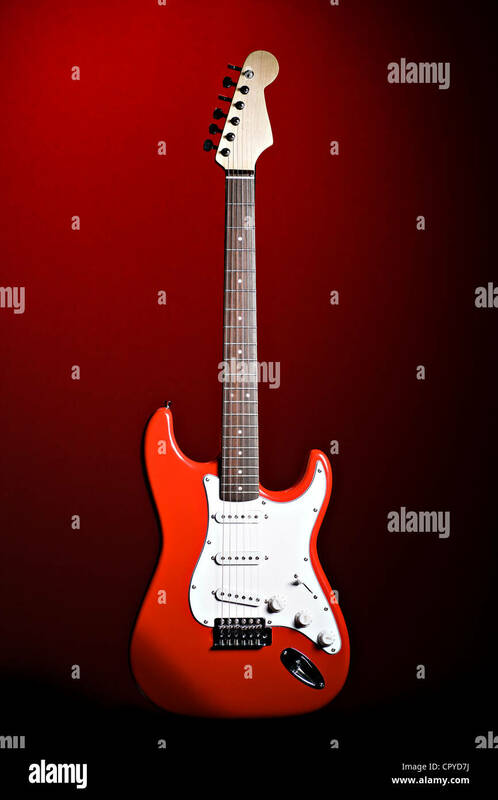 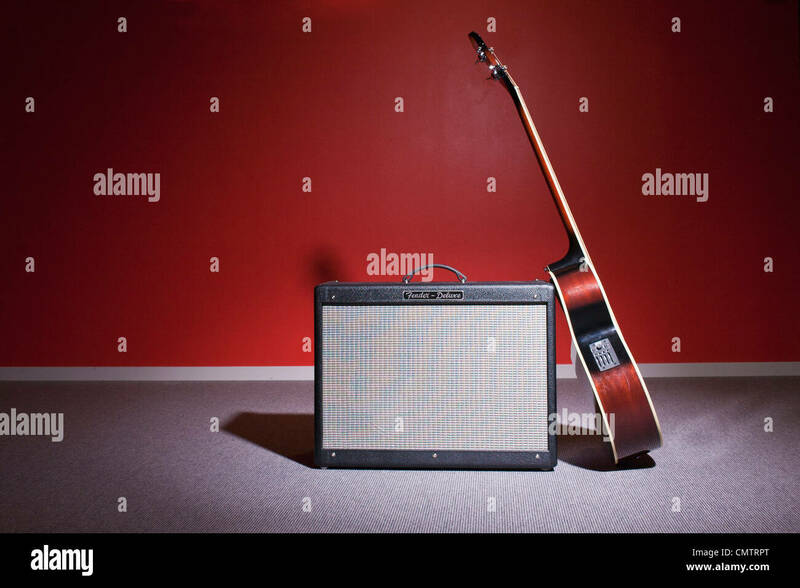 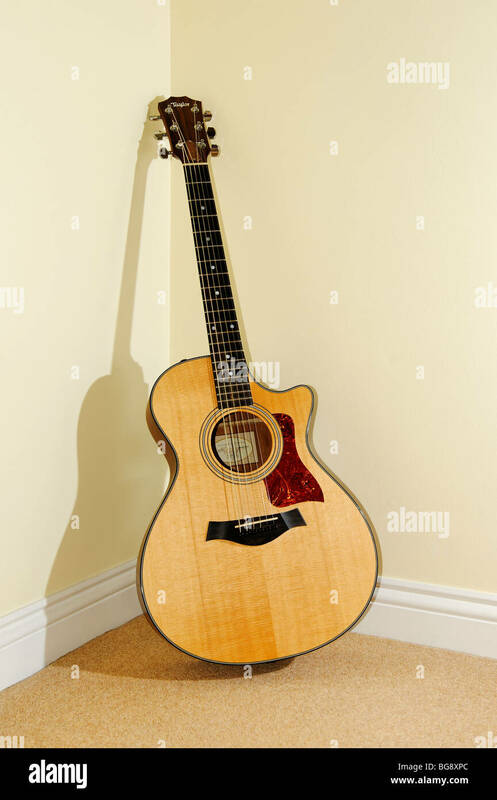 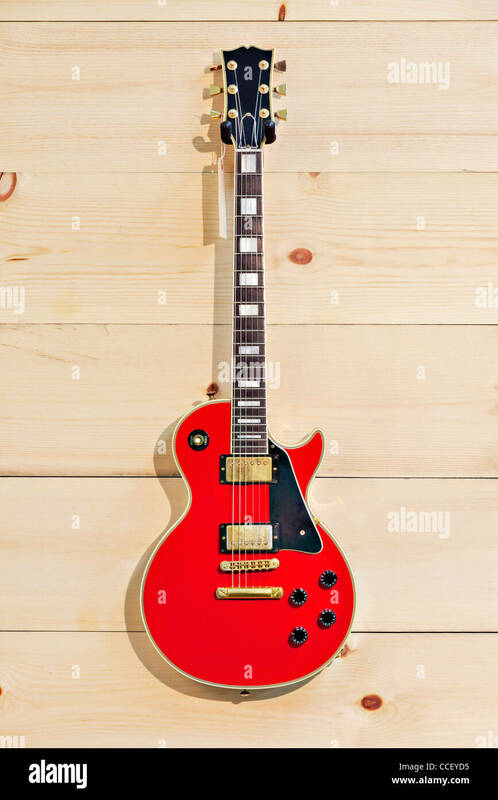 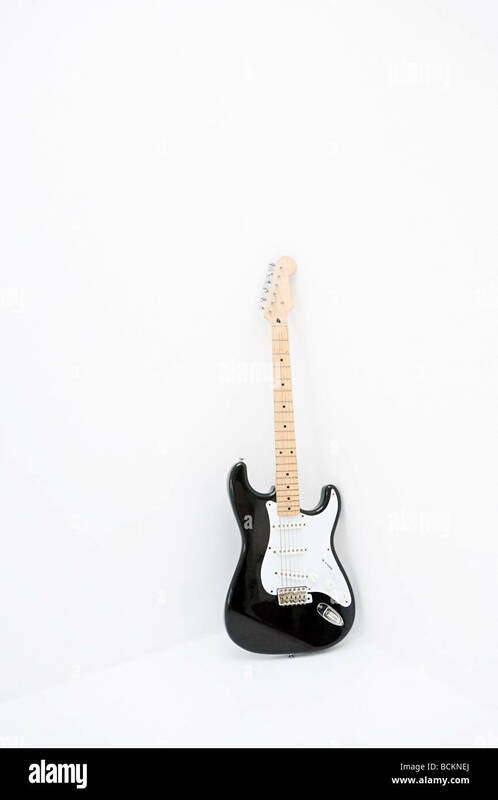 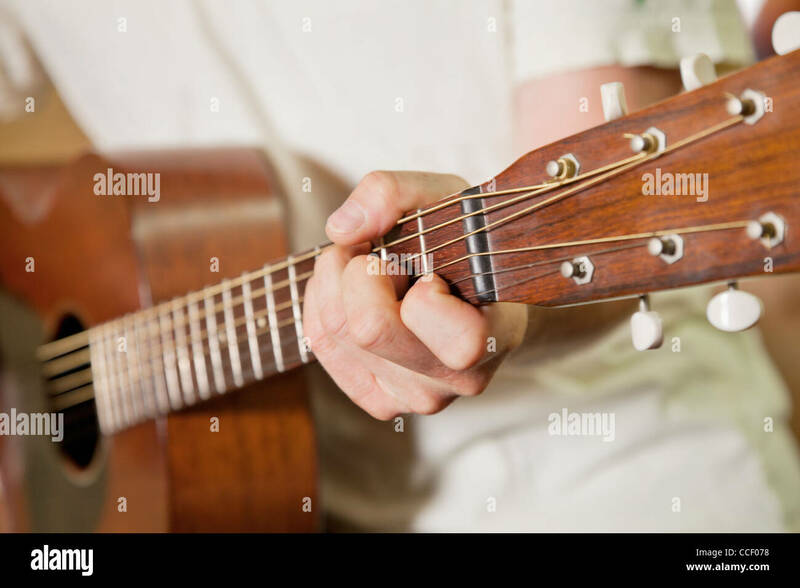 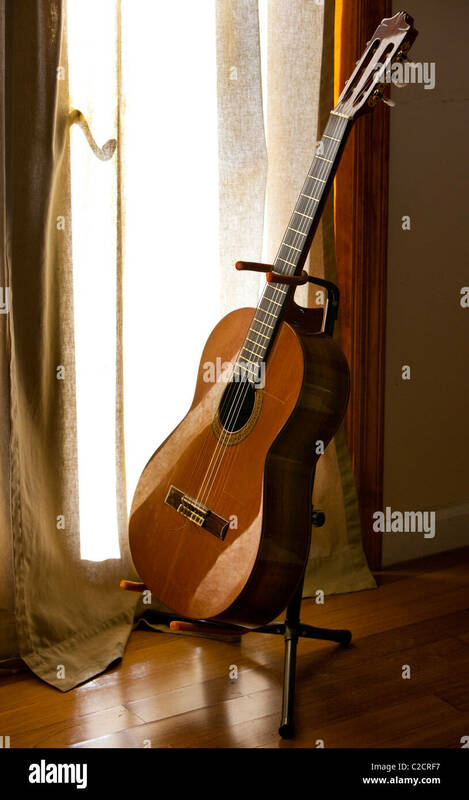 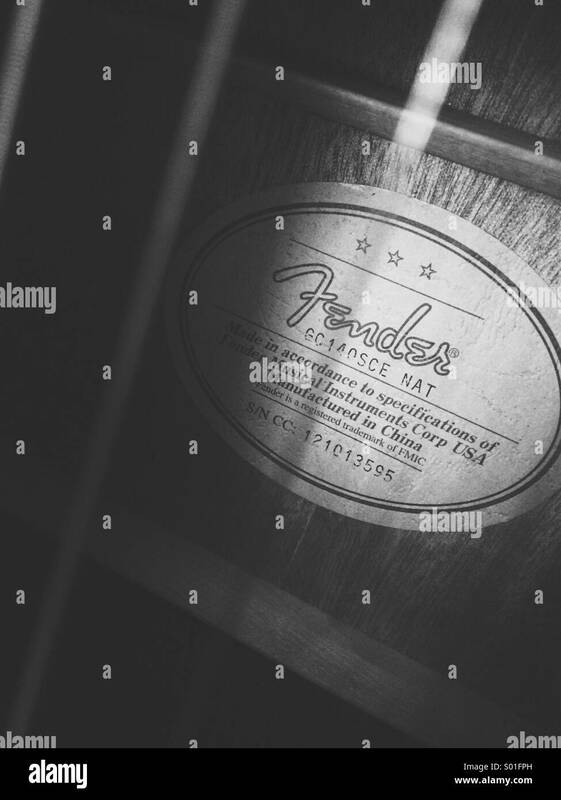 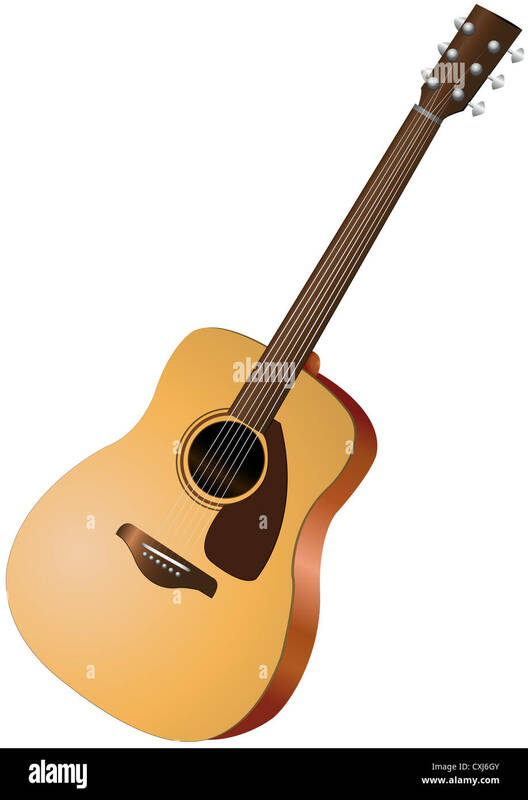 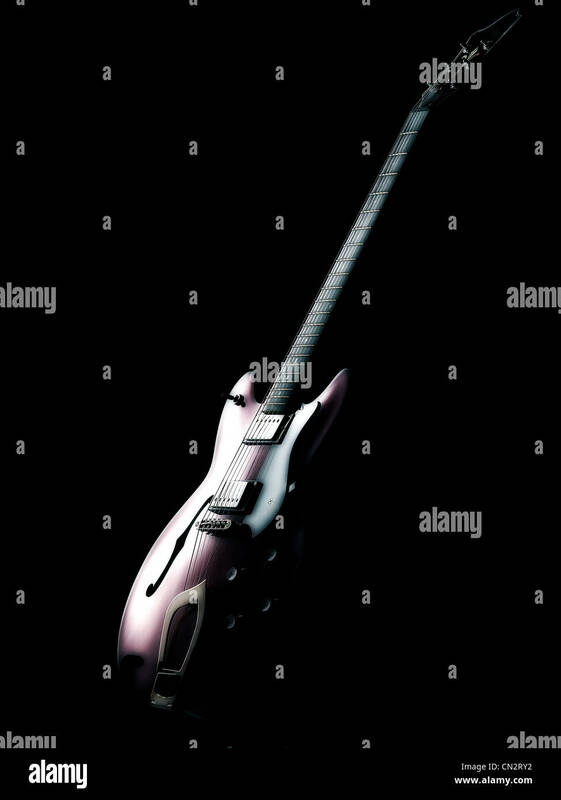 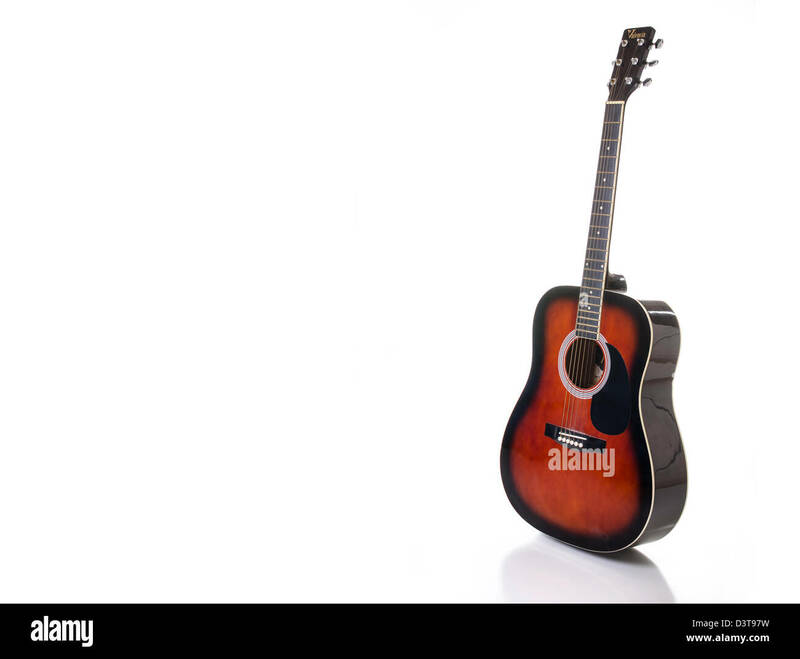 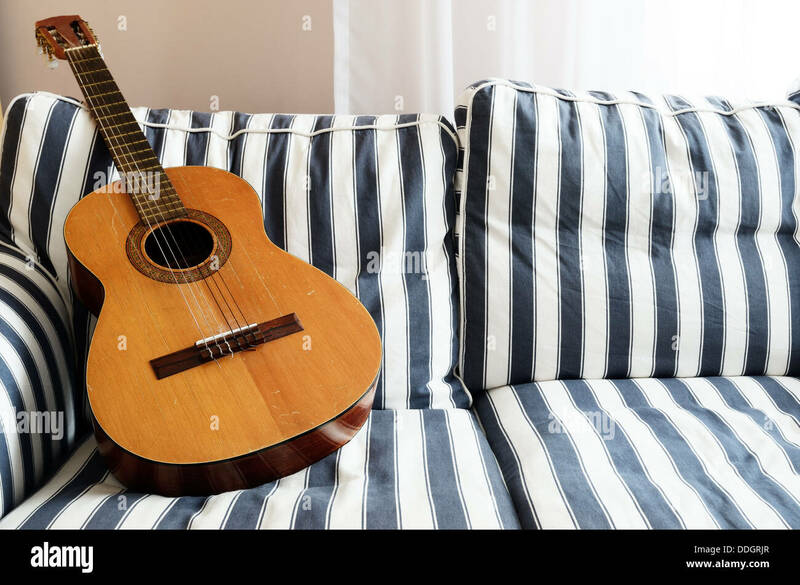 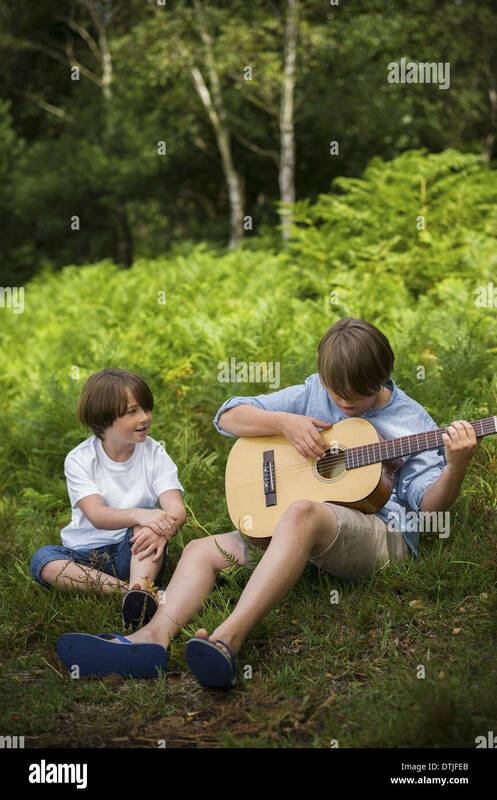 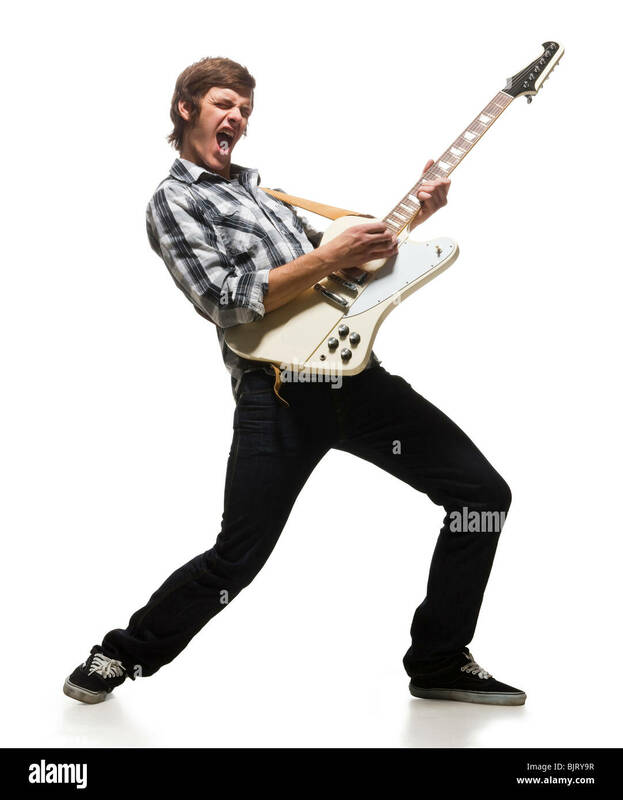 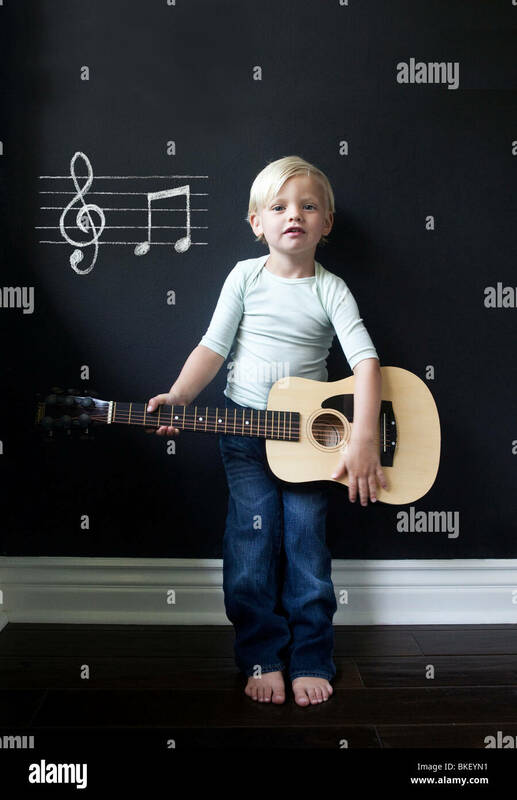 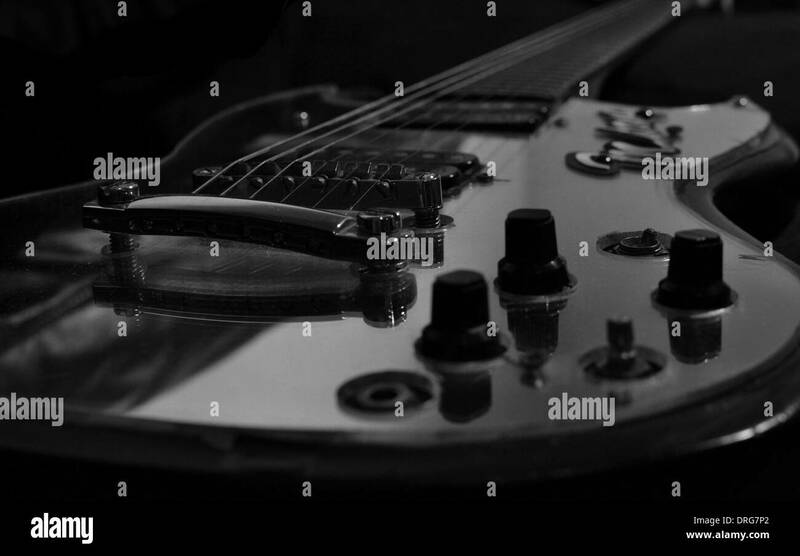 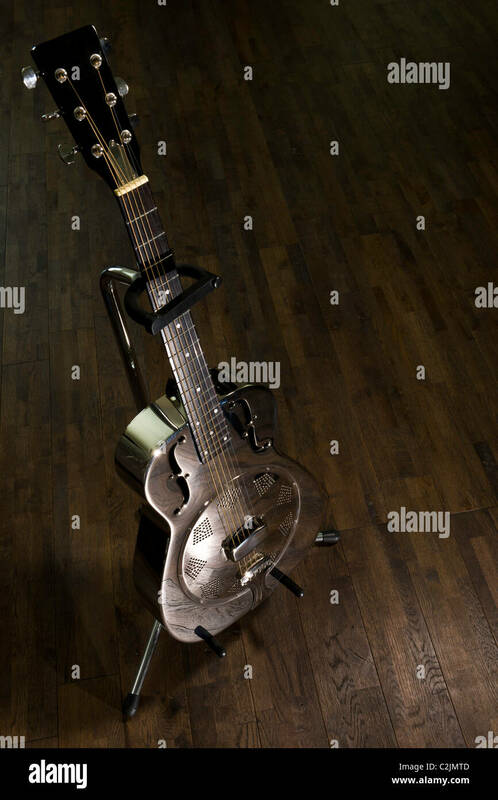 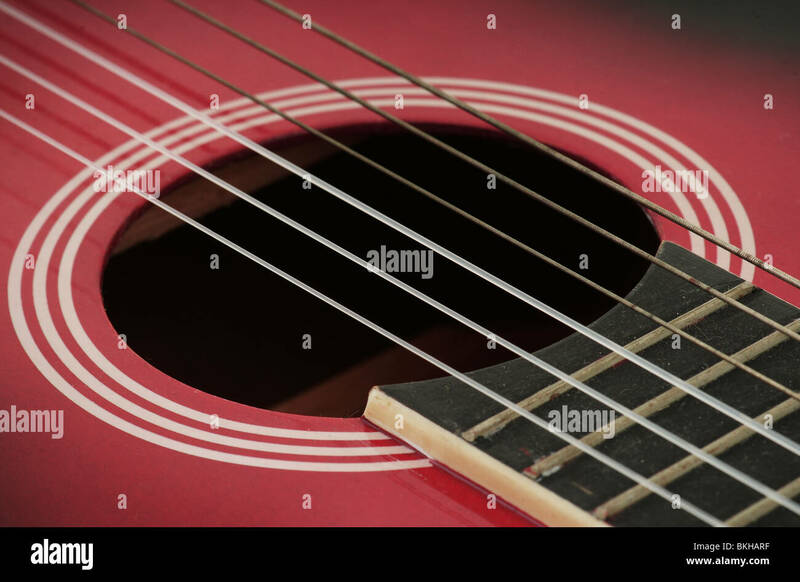 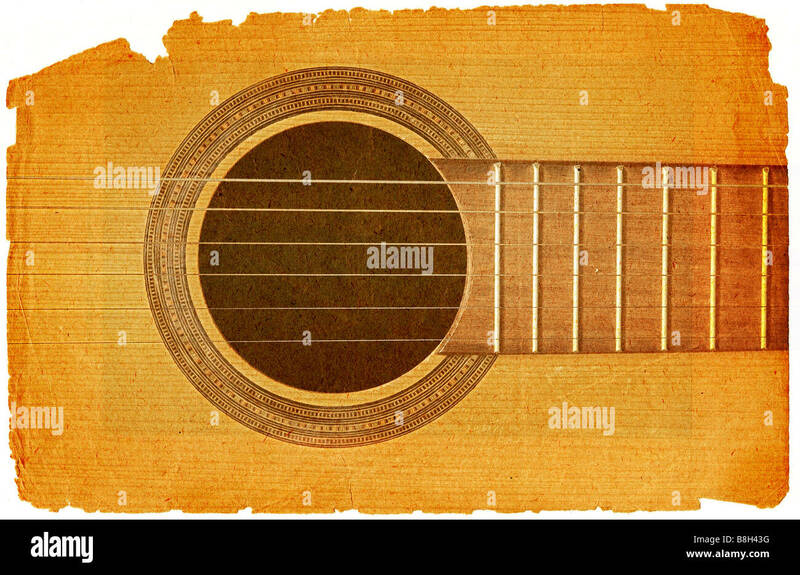 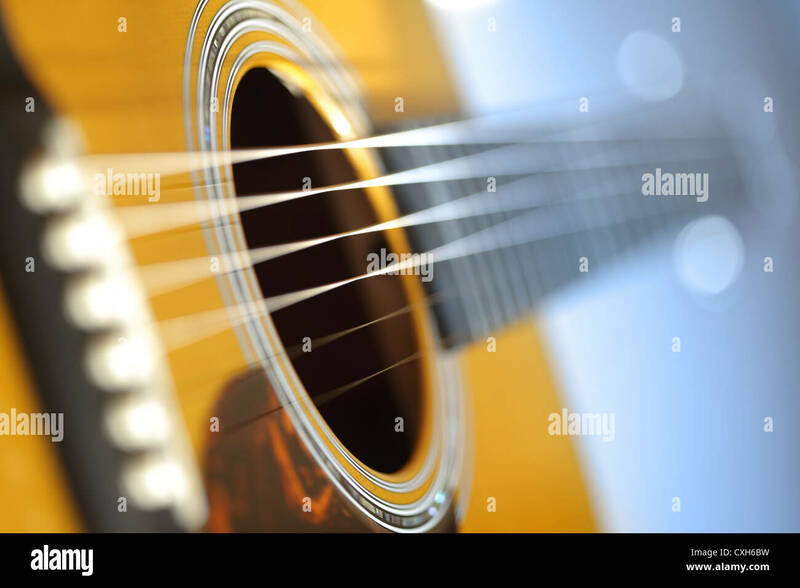 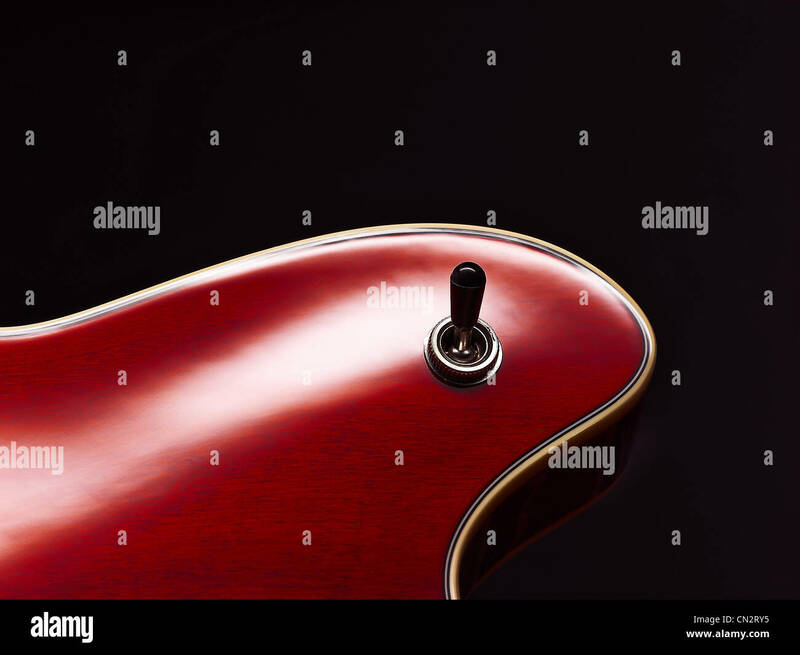 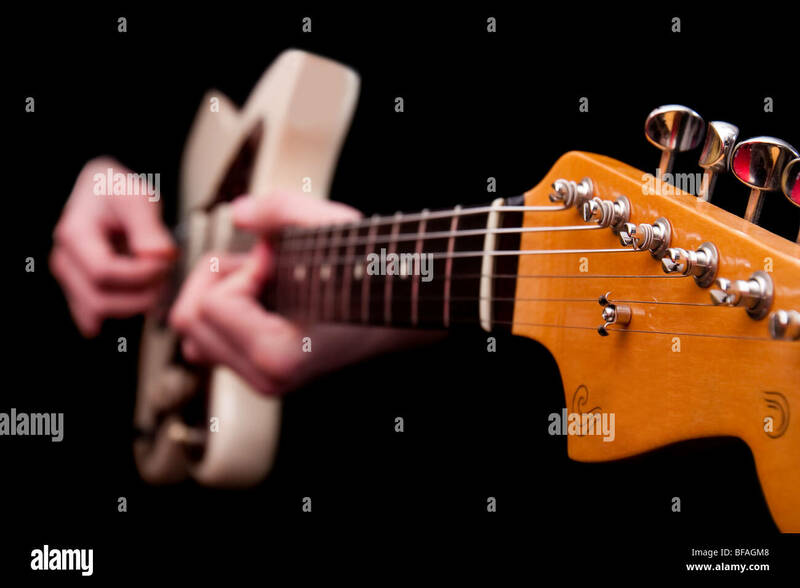 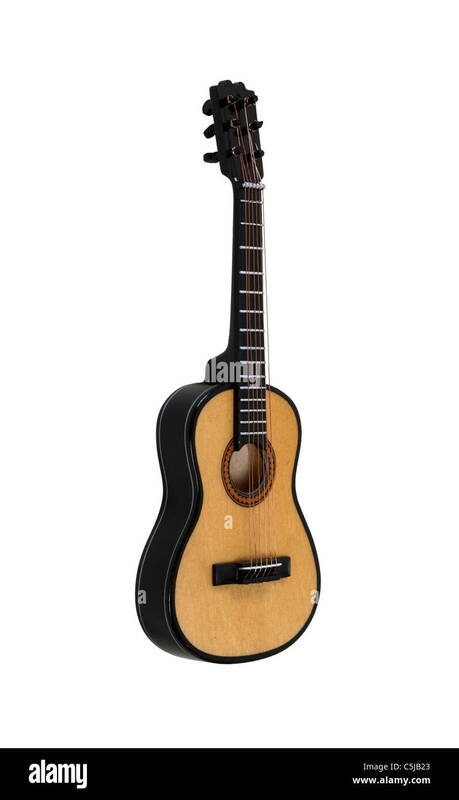 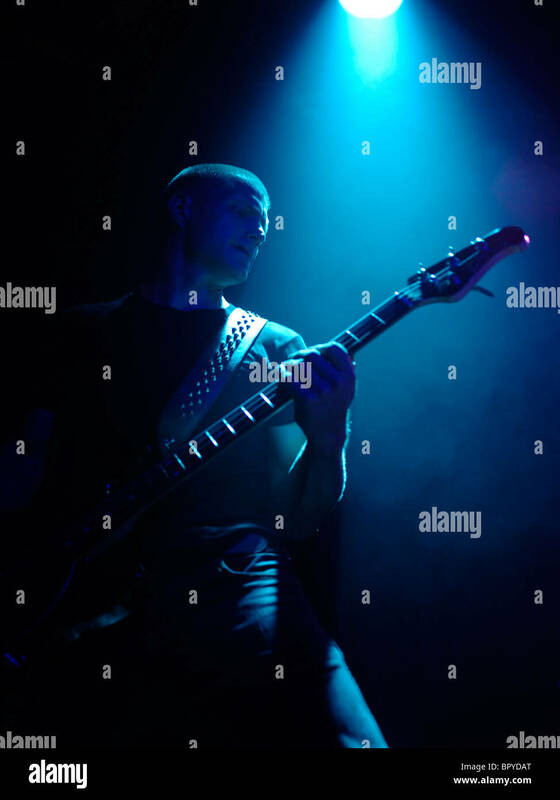 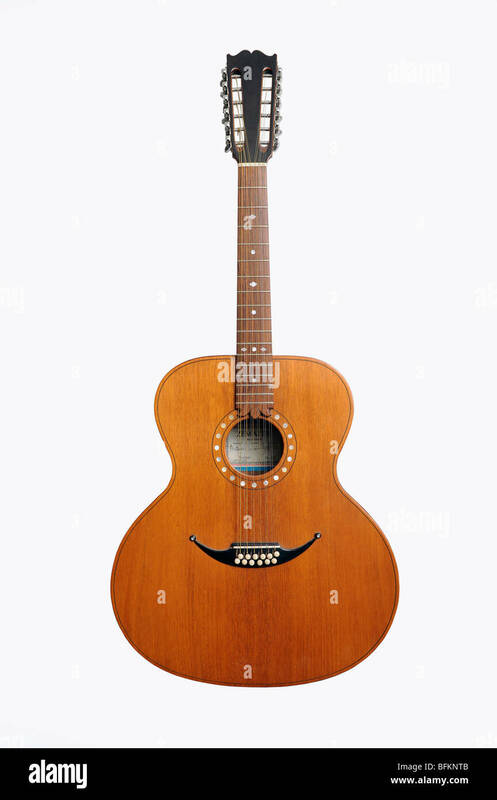 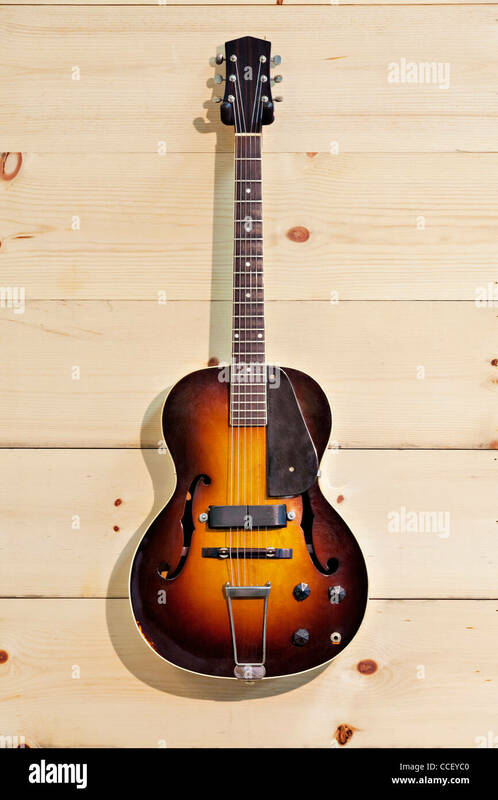 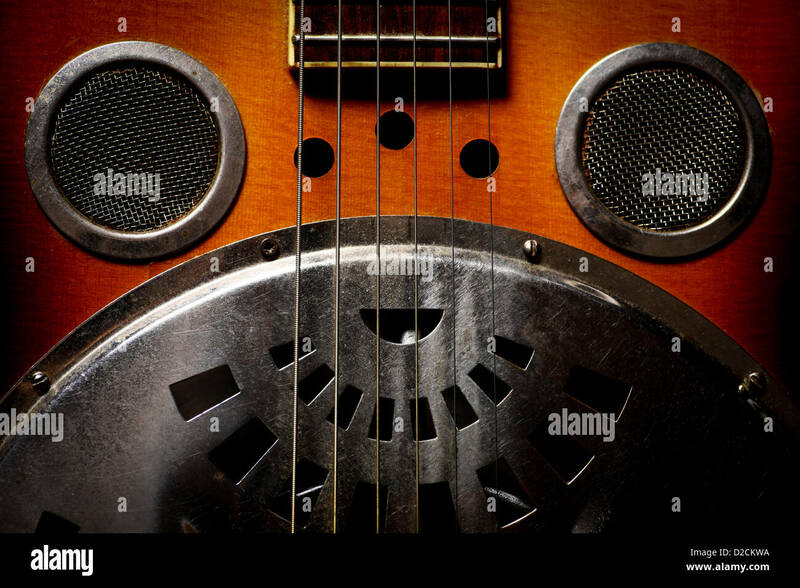 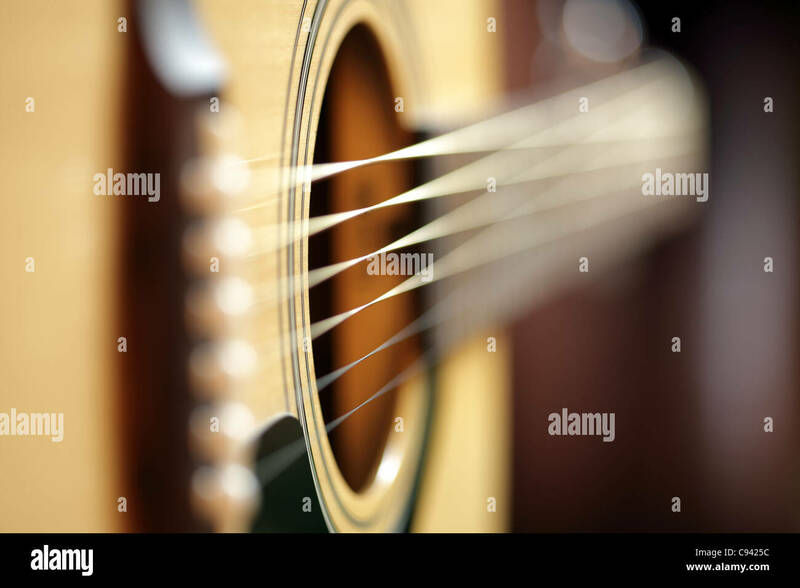 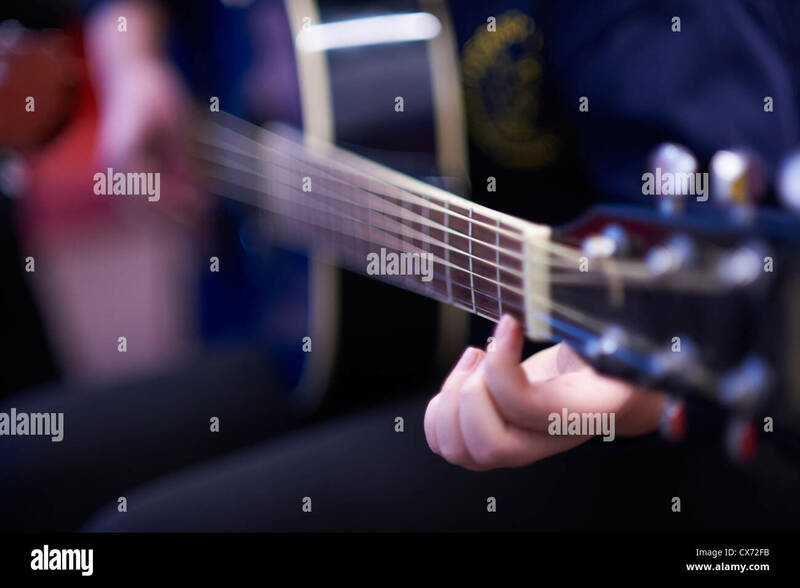 Wood Guitar Isolated on White Background. 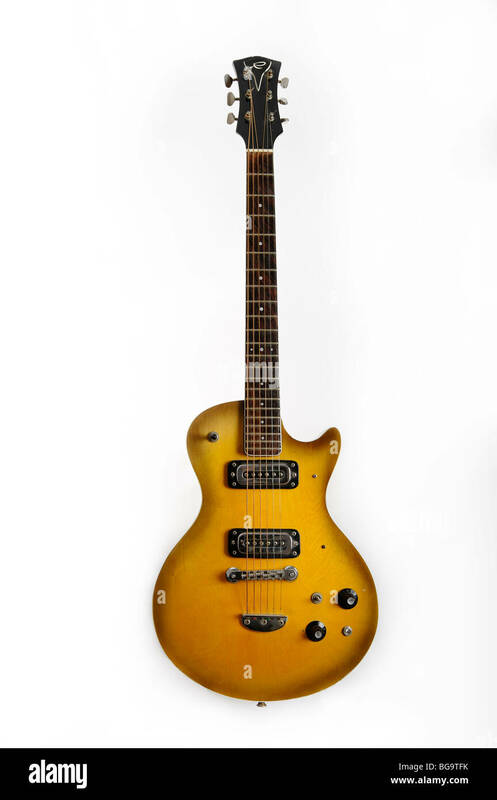 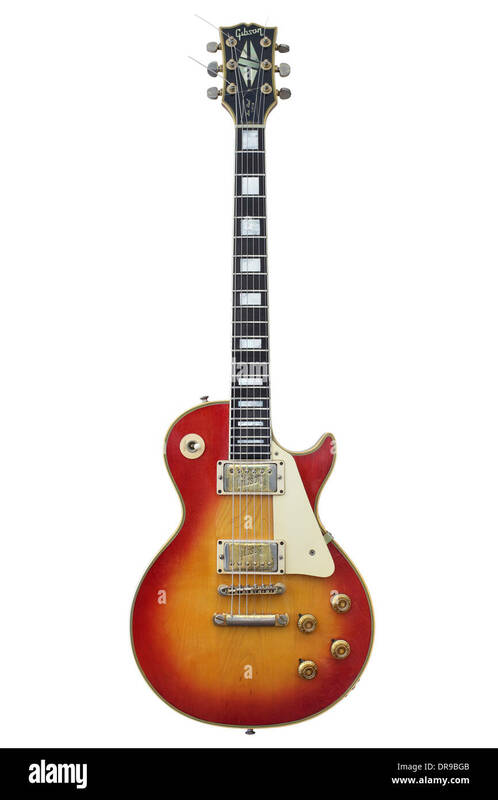 A vintage, cherry, sunburst Gibson Les Paul Custom electric guitar, made around 1972. 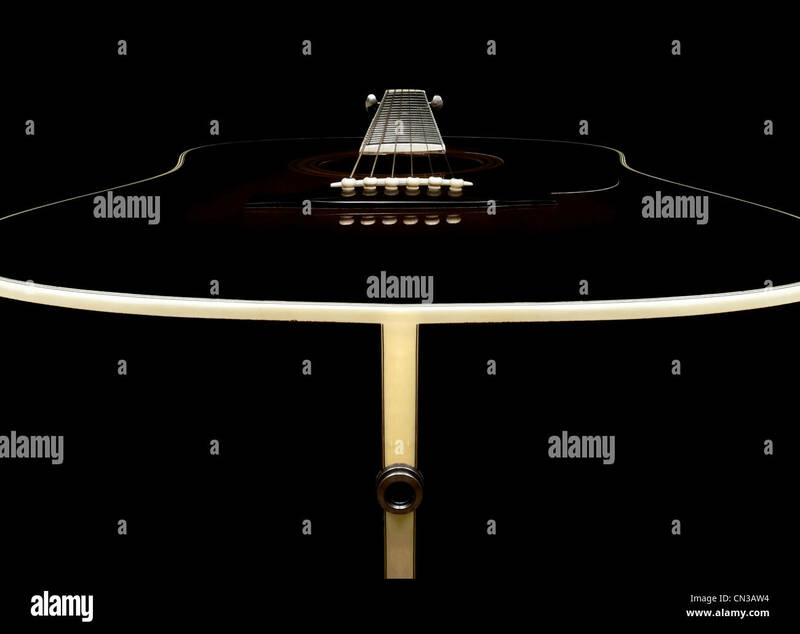 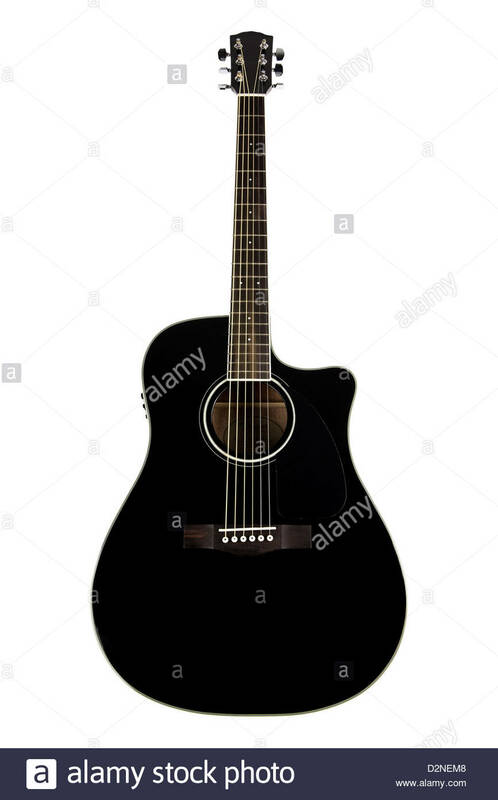 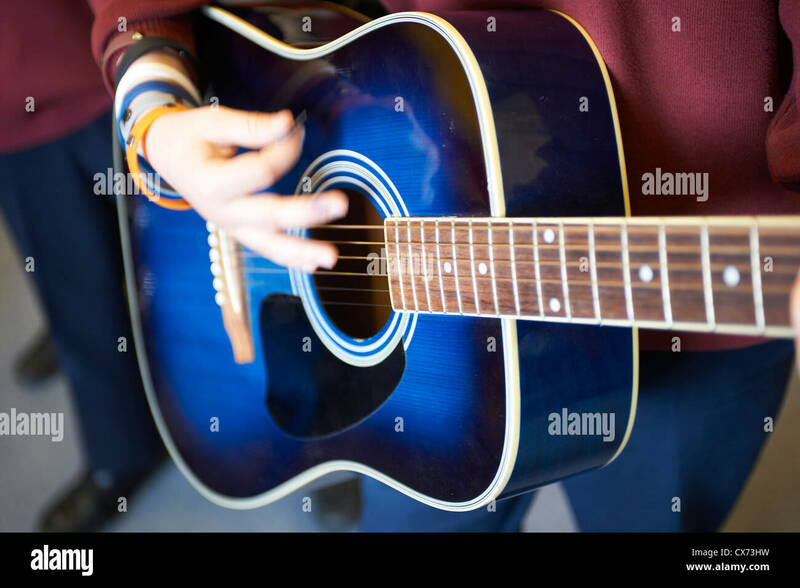 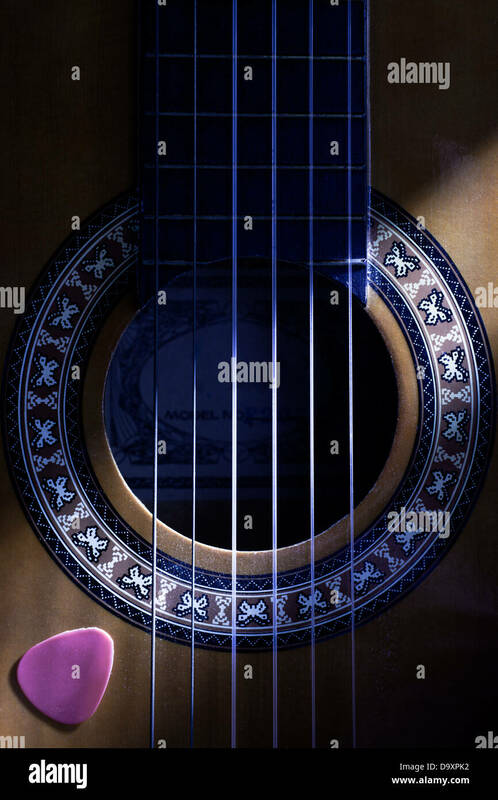 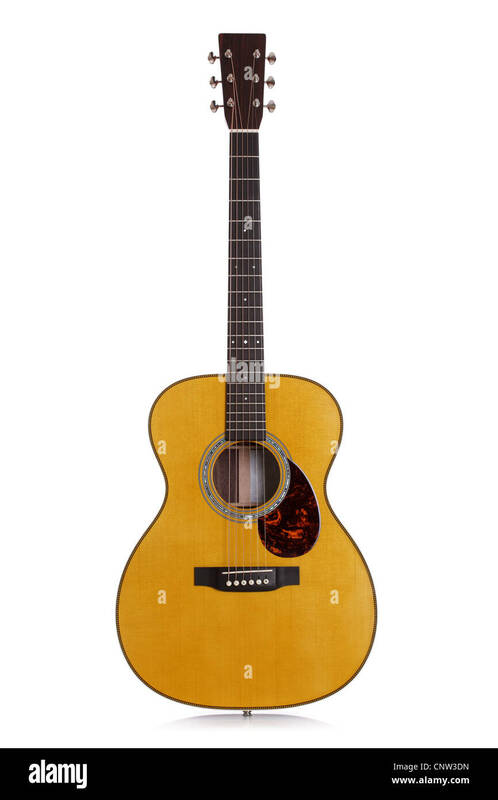 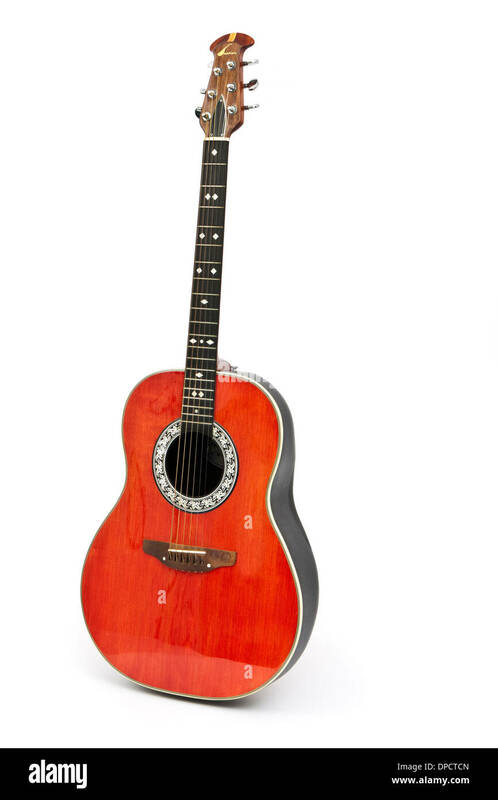 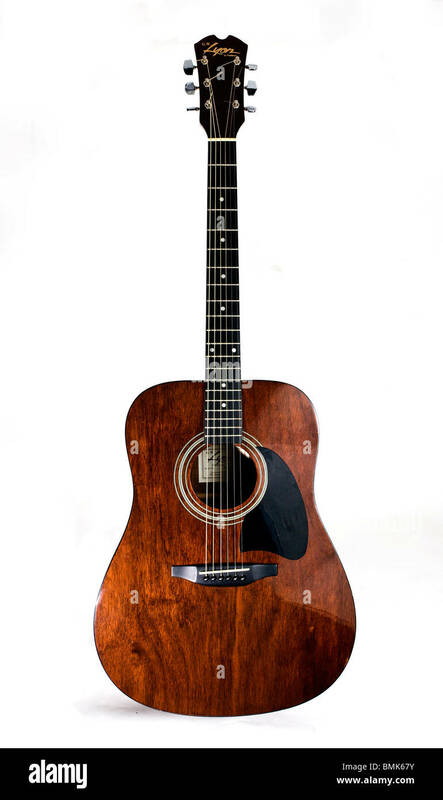 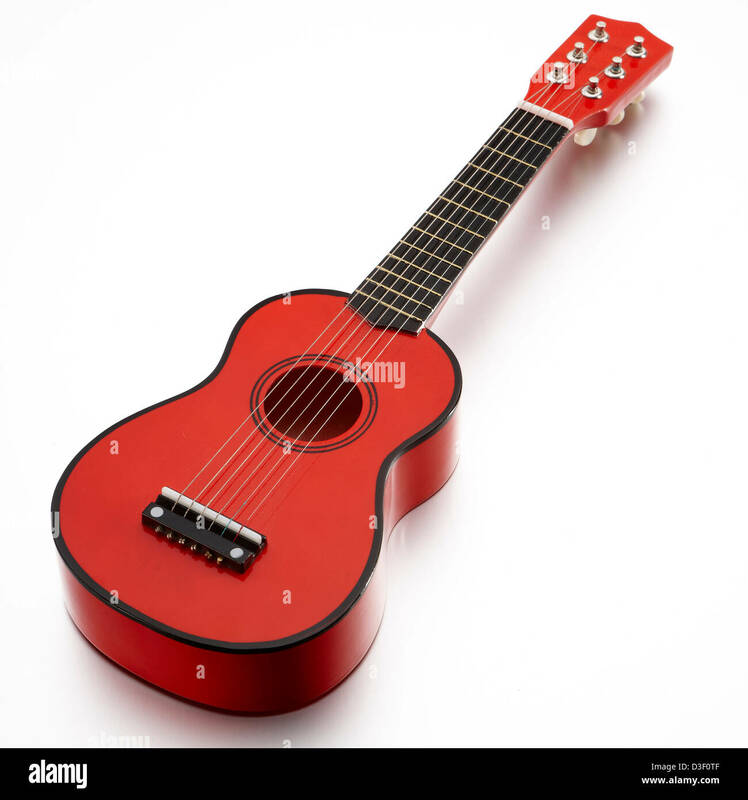 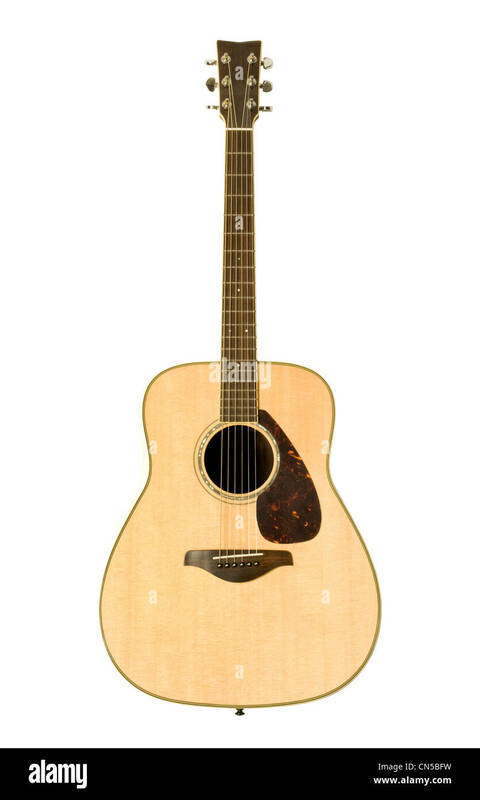 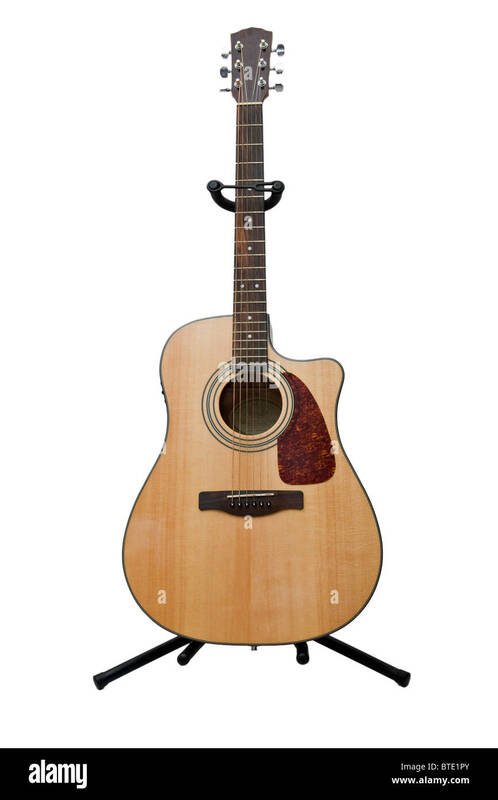 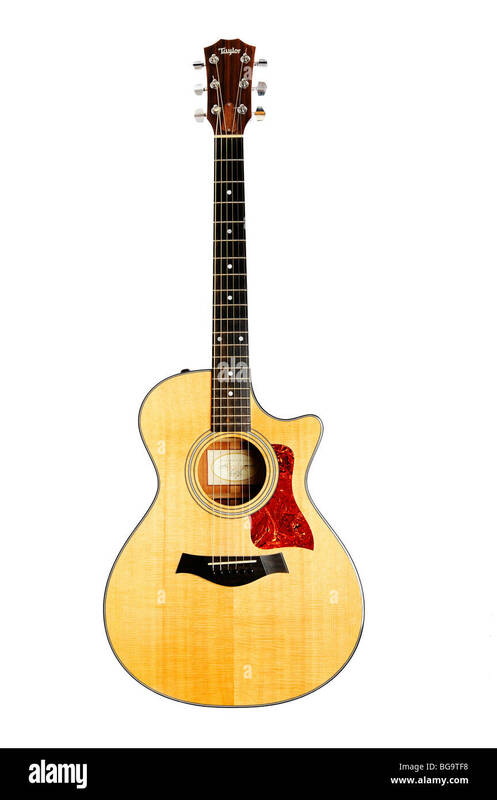 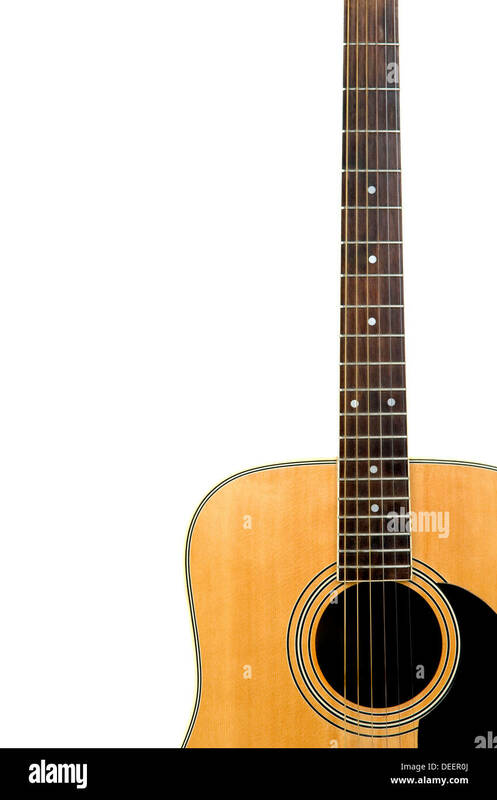 An acoustic guitar set against a white background, and reflecting in the surface below. 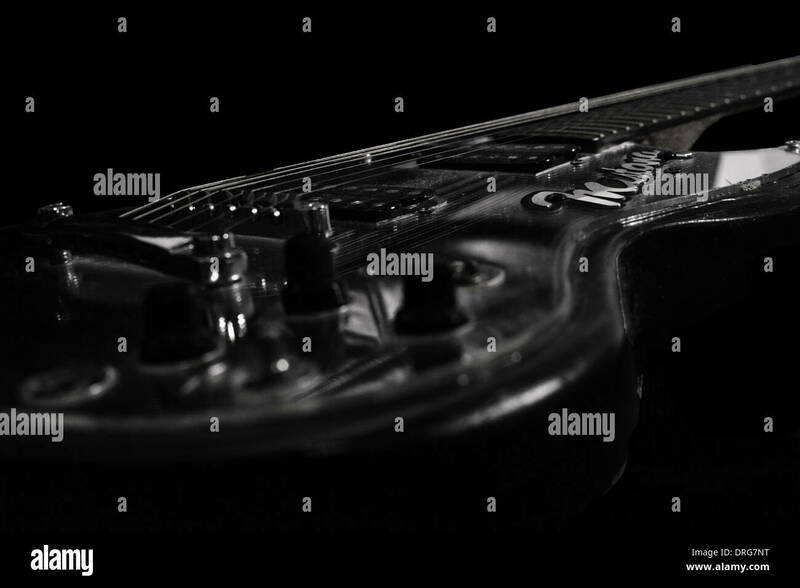 Electric Guitar Close Up on white background. 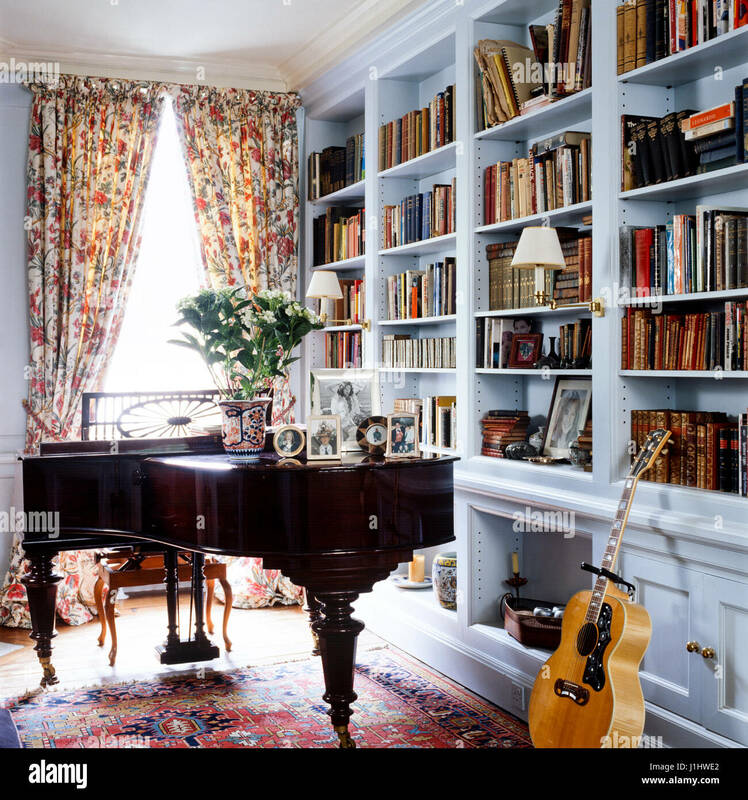 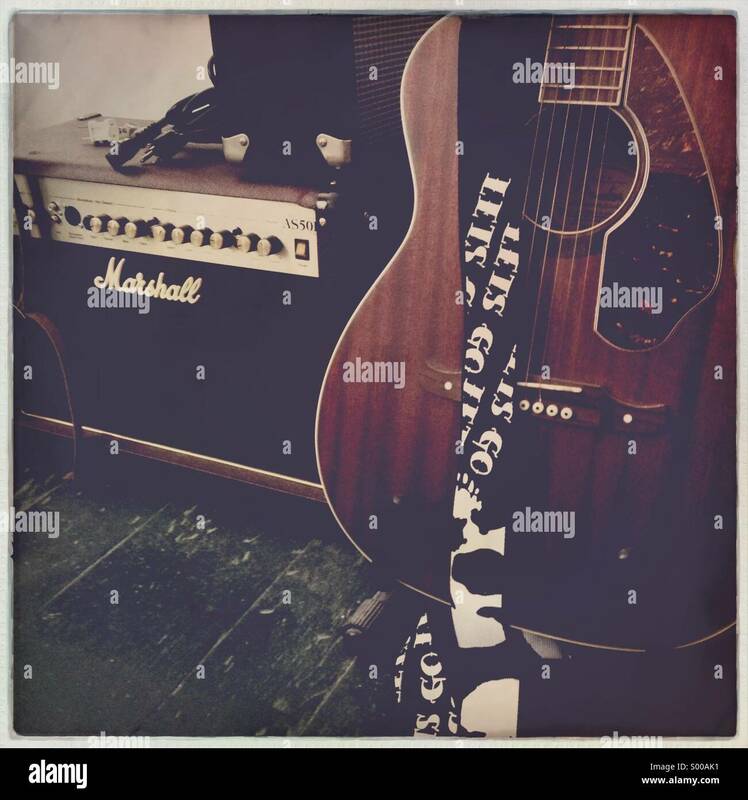 Piano and guitar beside bookshelf. 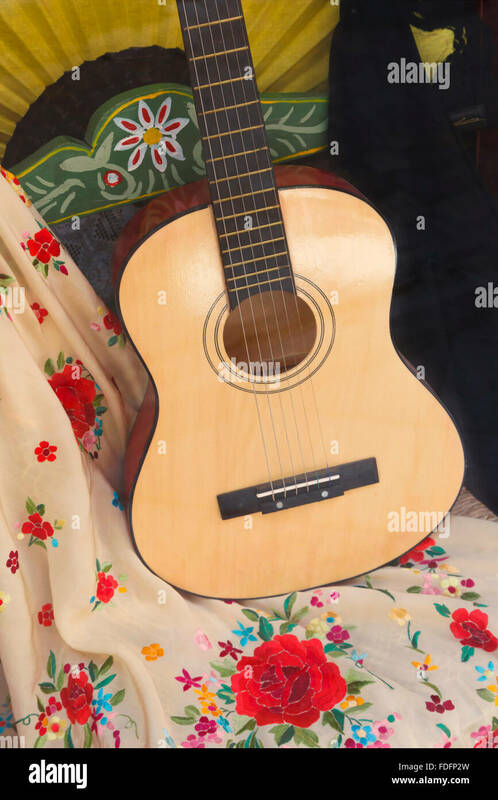 Spanish guitar resting on hand painted chair and Spanish shawl. 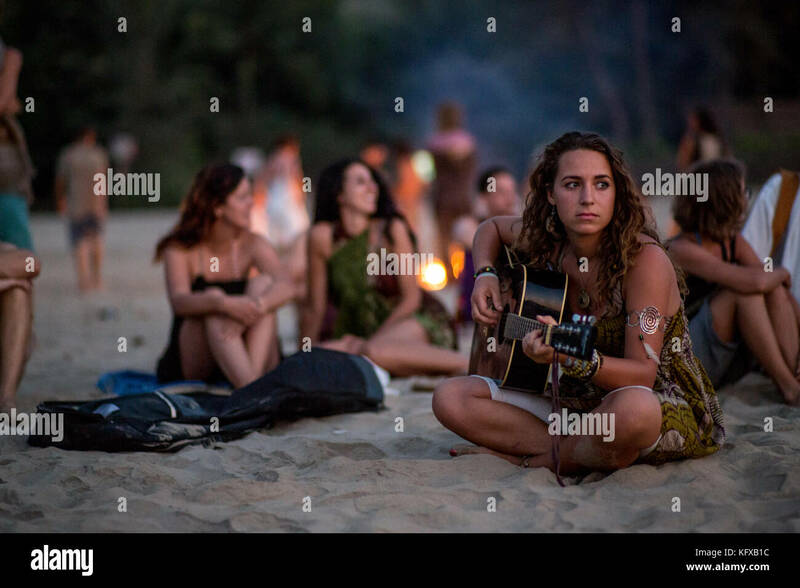 Andalusia, southern Spain. 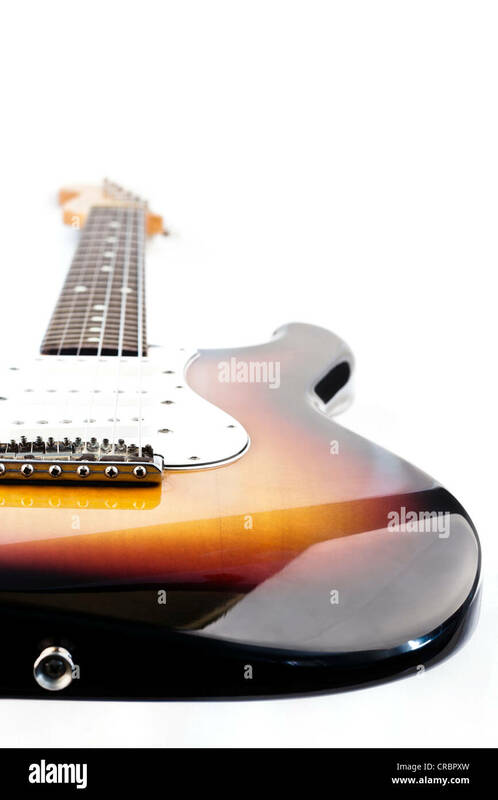 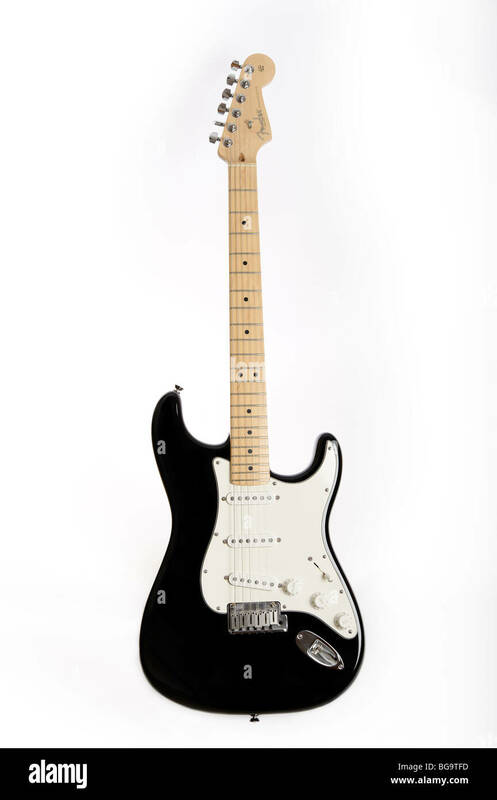 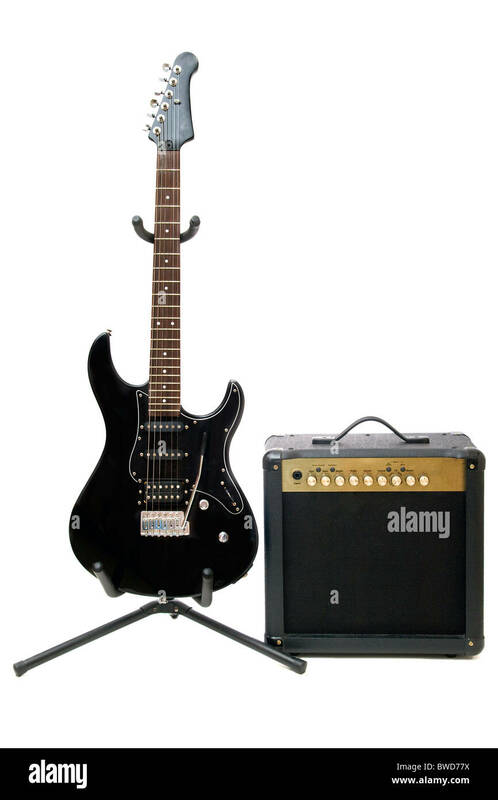 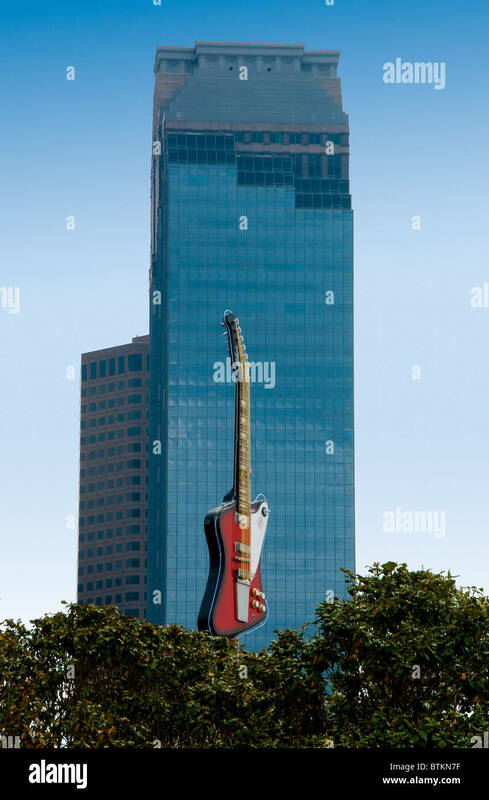 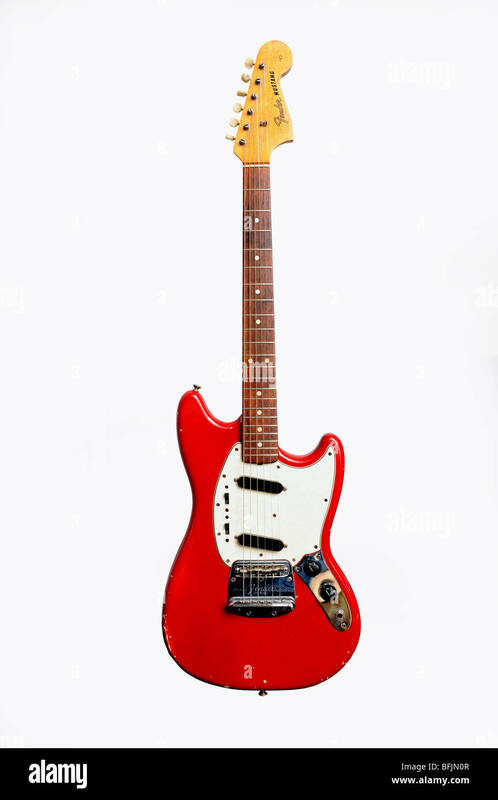 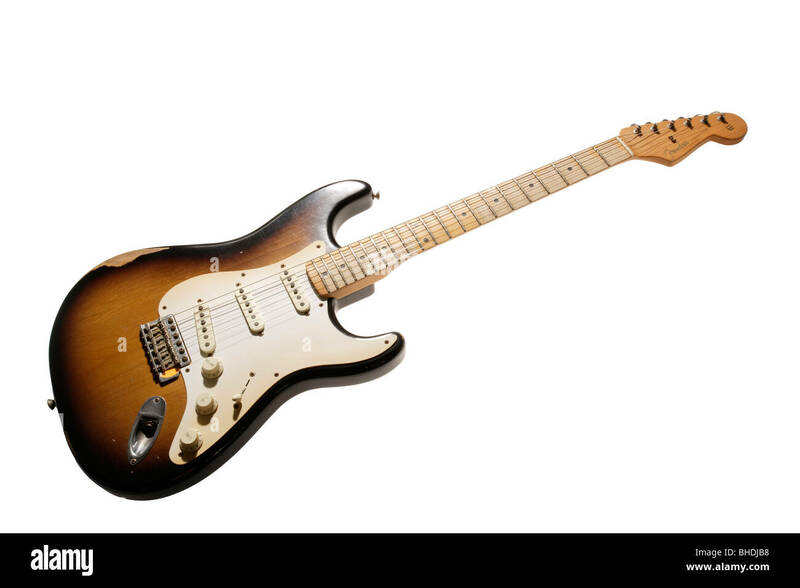 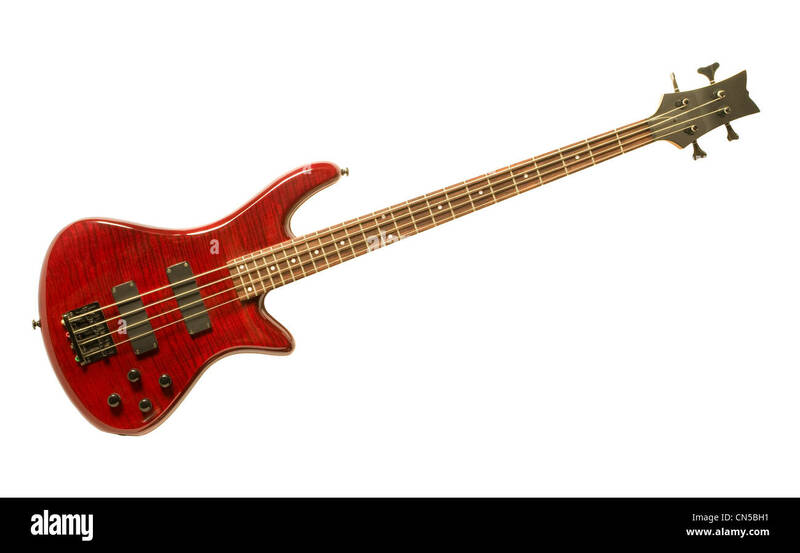 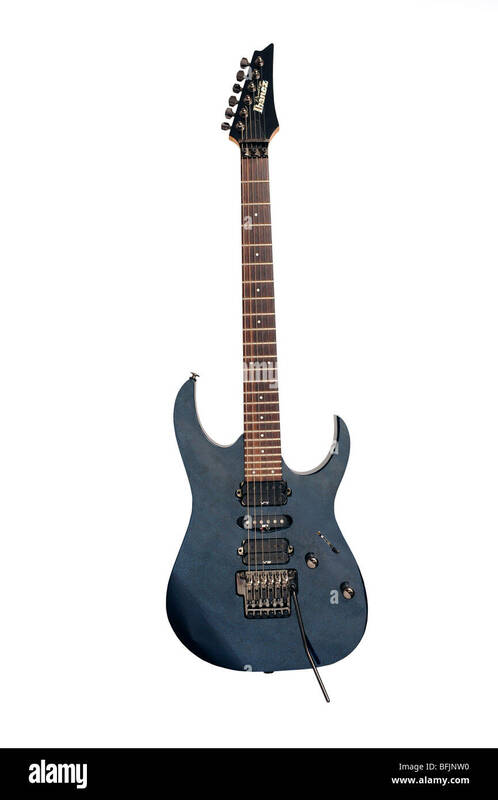 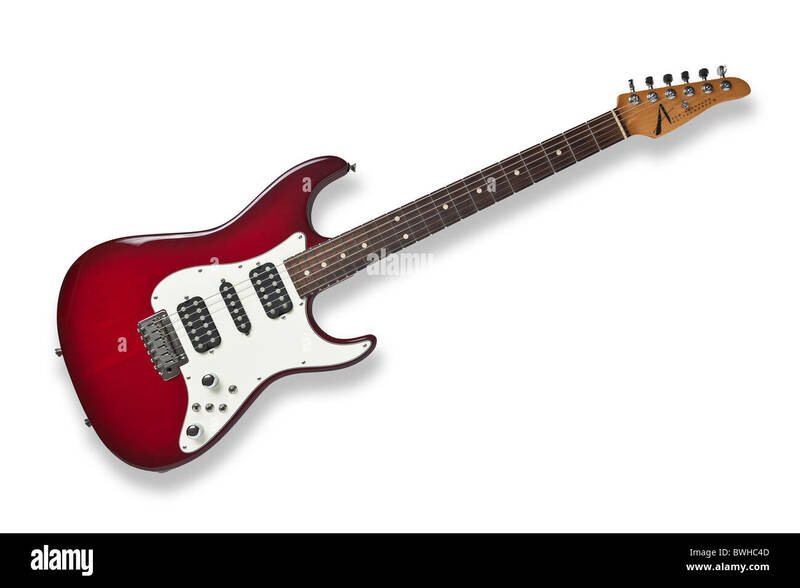 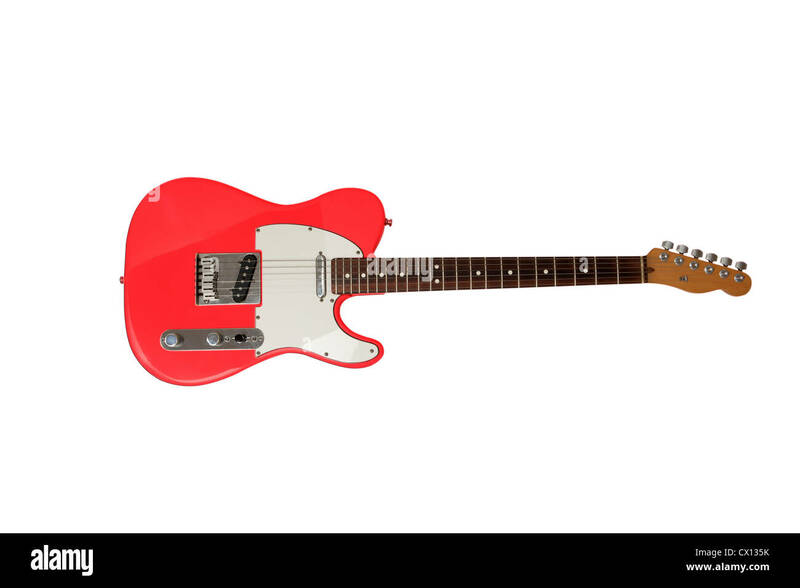 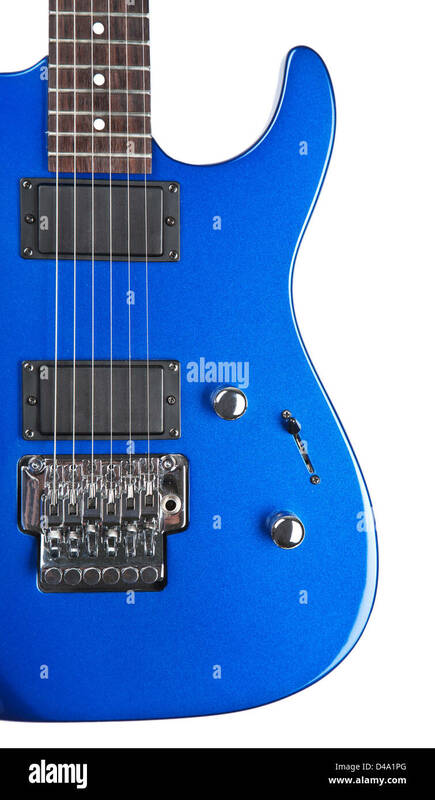 An electric guitar of Tom Anderson's brand name. 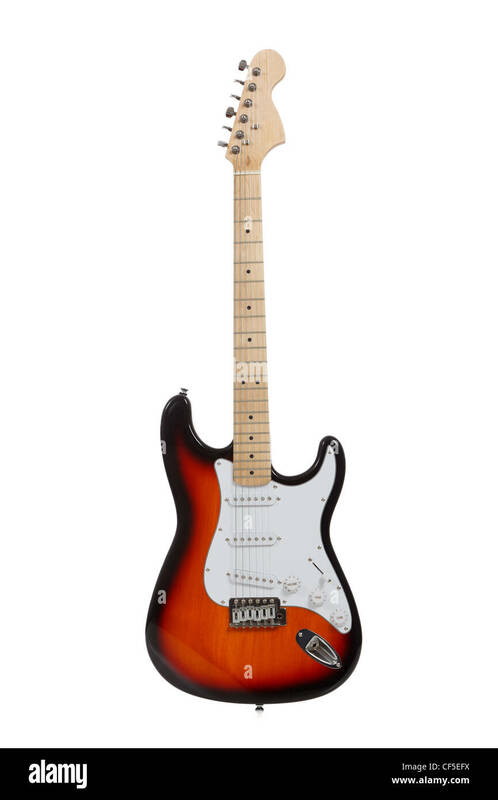 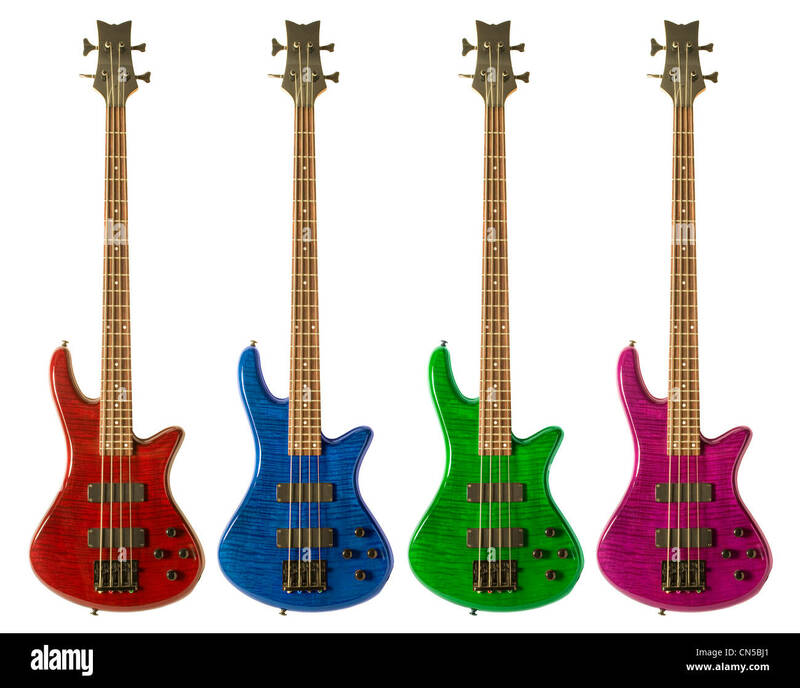 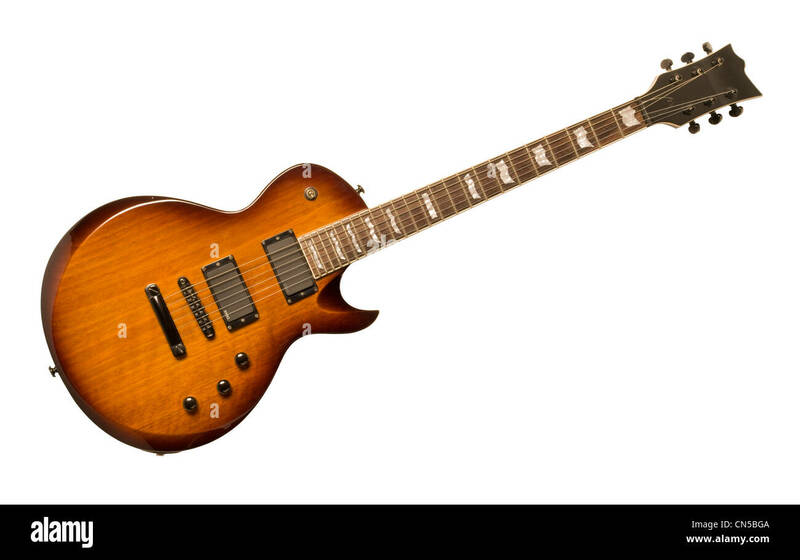 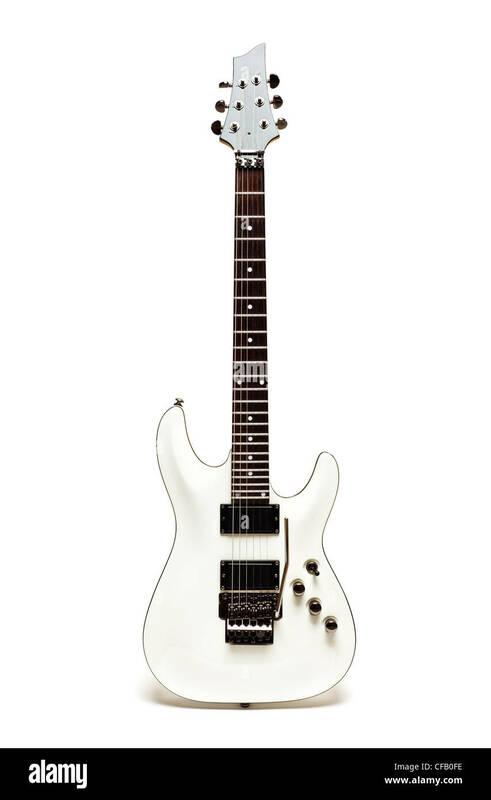 Guitare électrique de marque Tom Anderson. 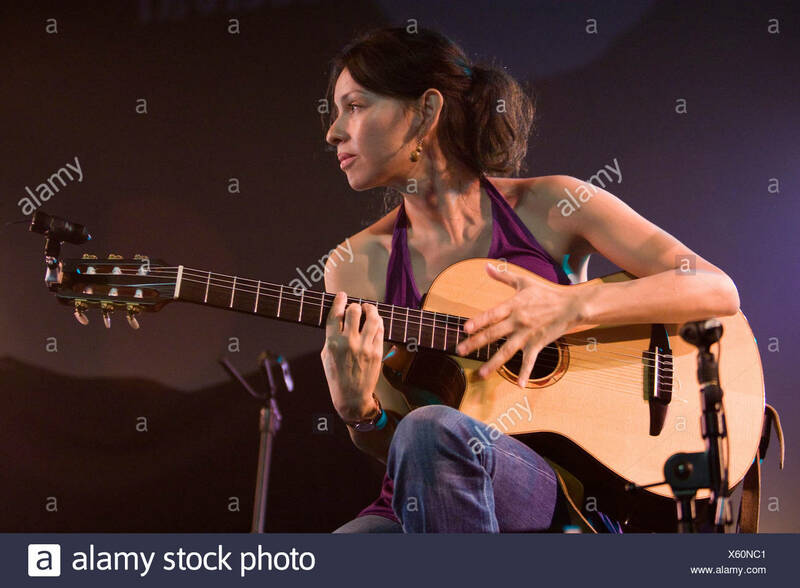 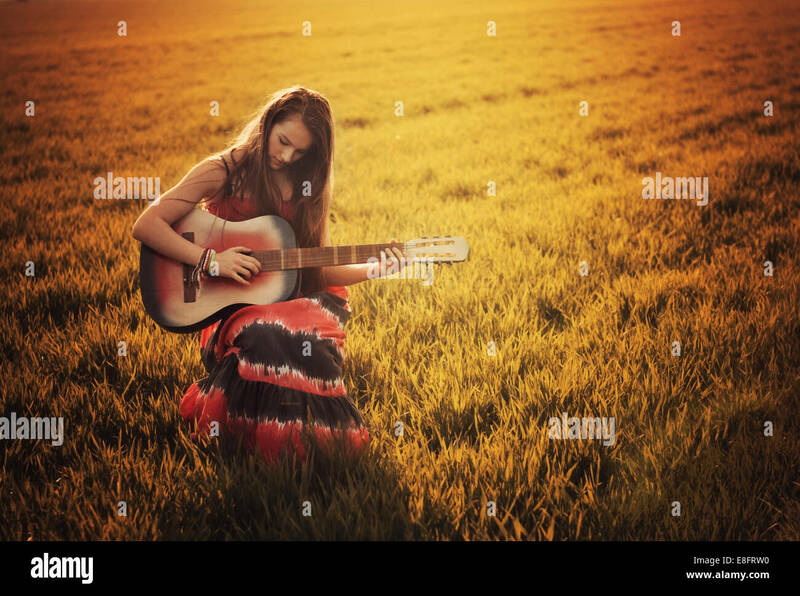 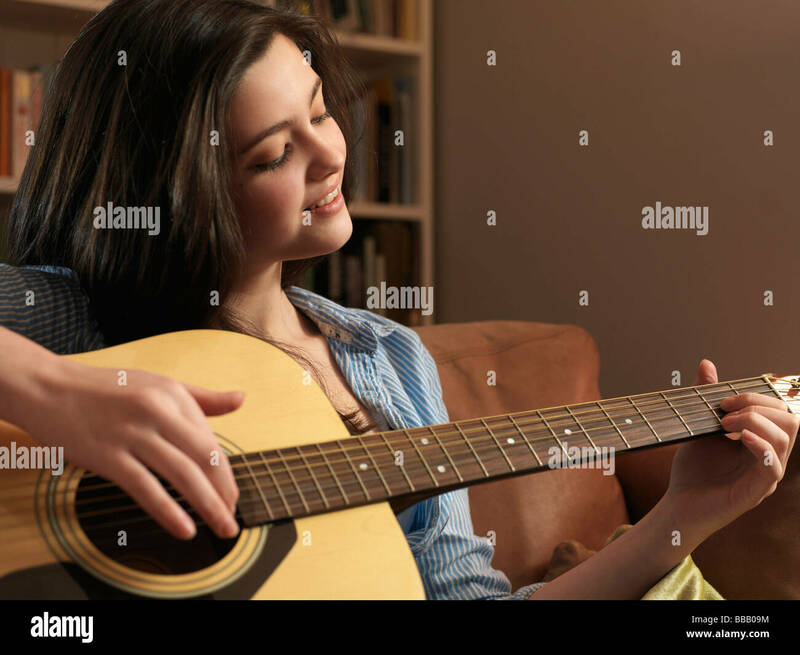 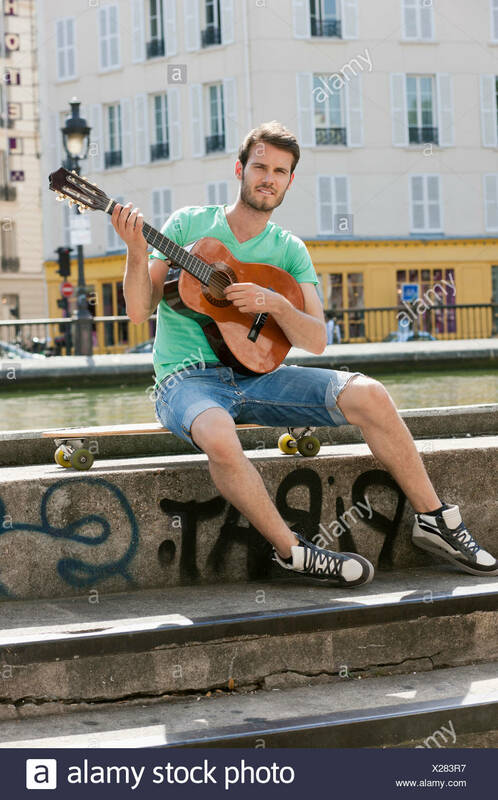 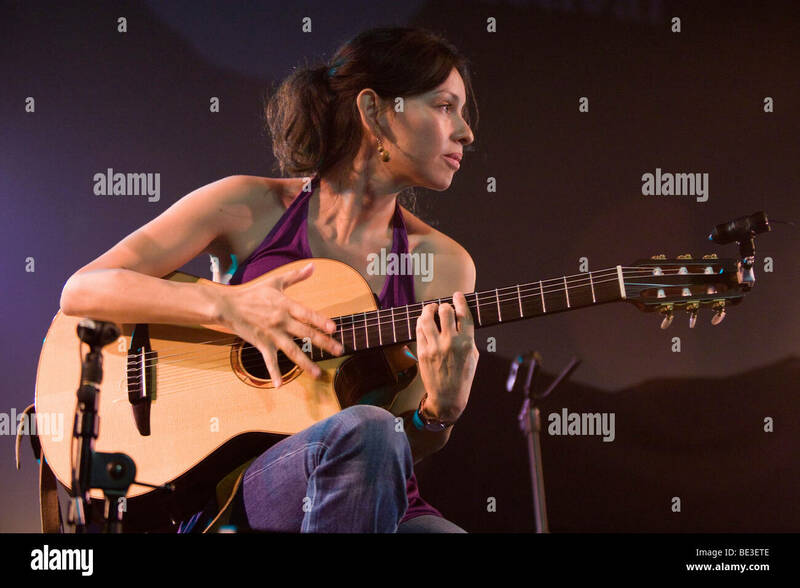 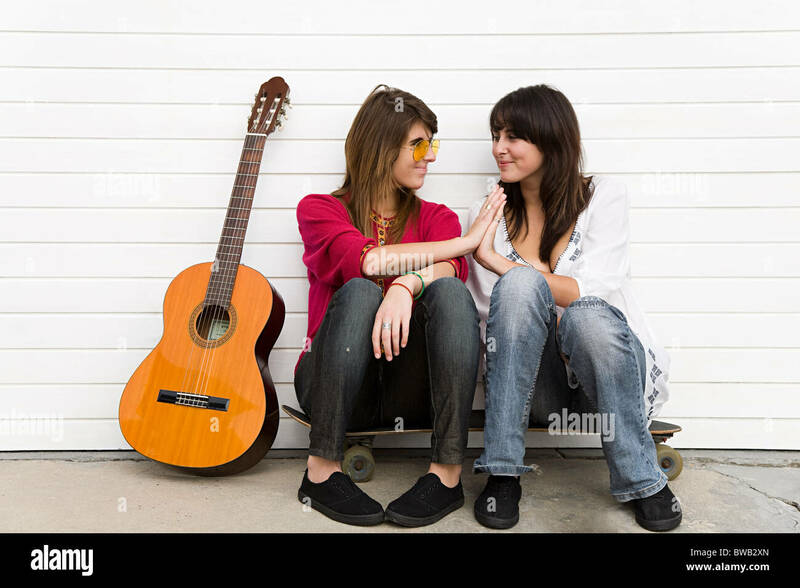 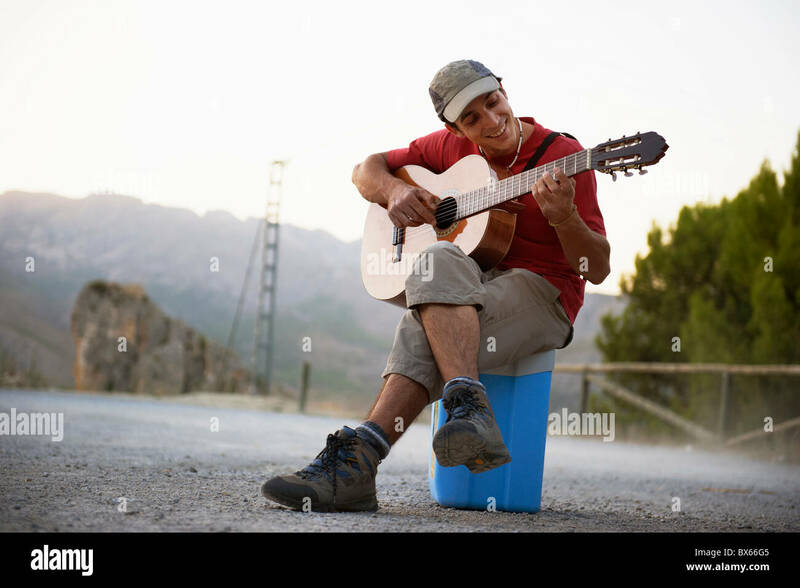 Girl sitting in the sunset on a crowded beach with a guitar. 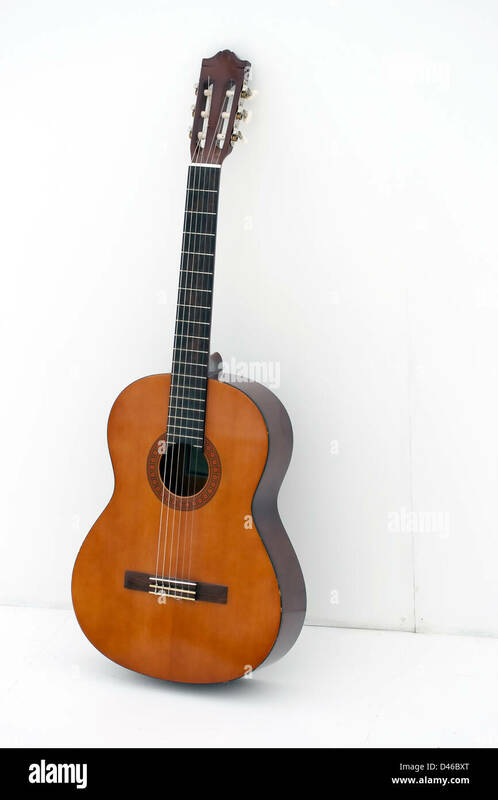 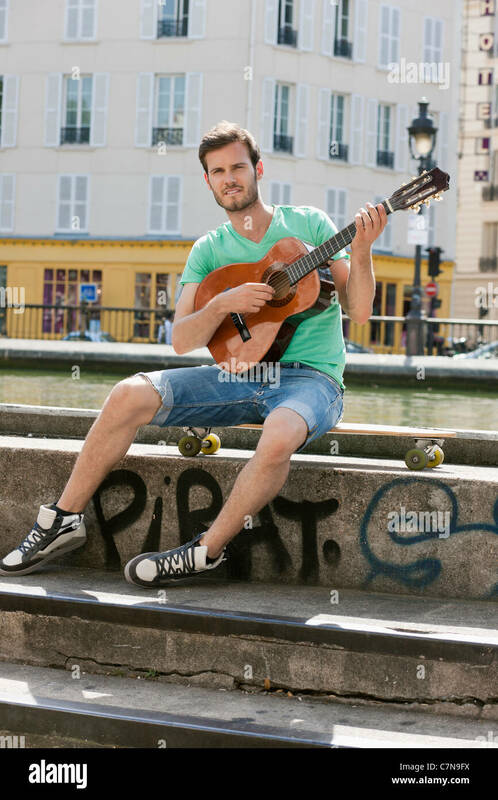 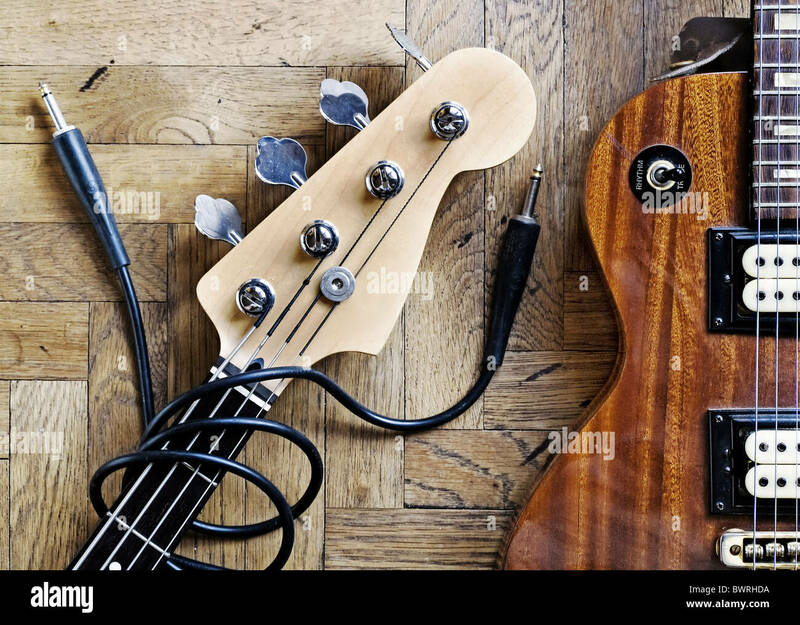 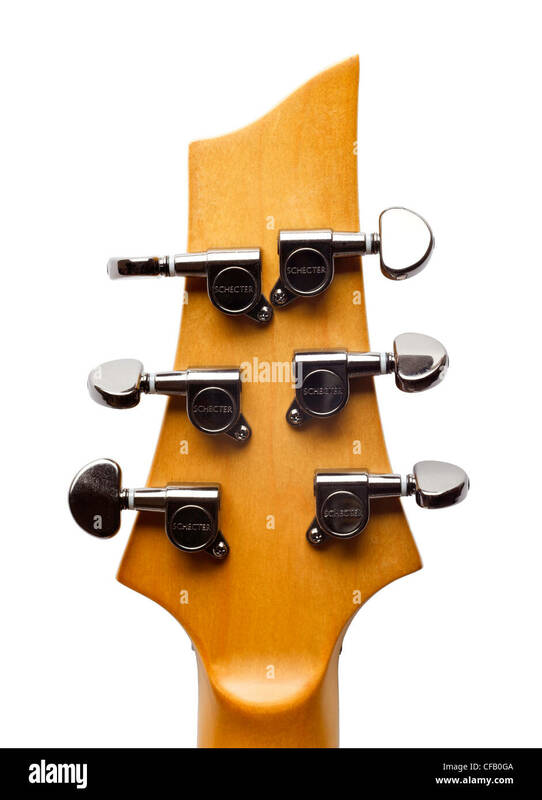 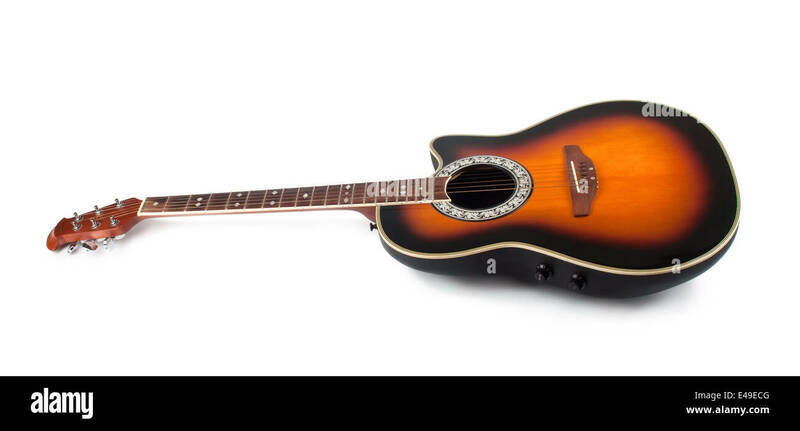 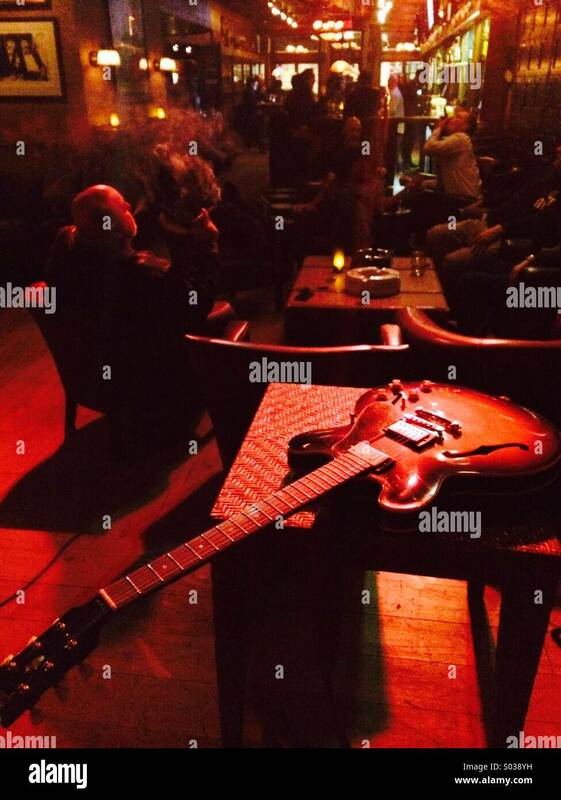 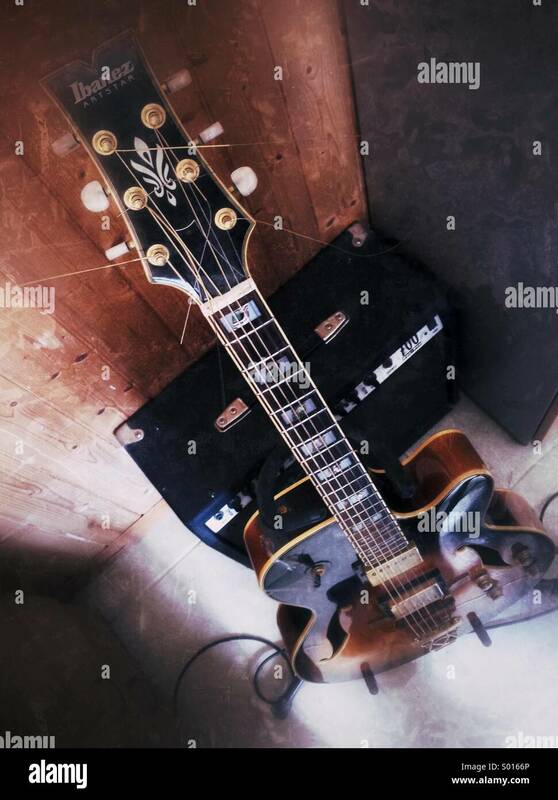 Semi-acoustic jazz guitar with amplifier. 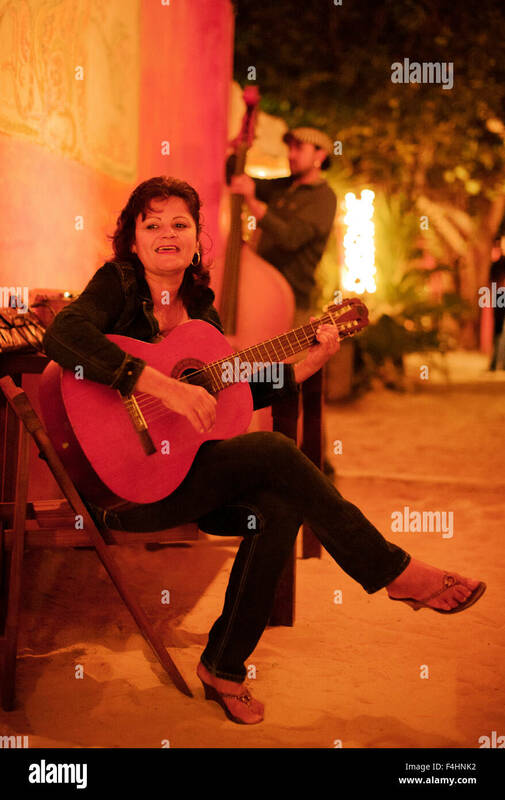 Gladys del Monte and man on bass perform. 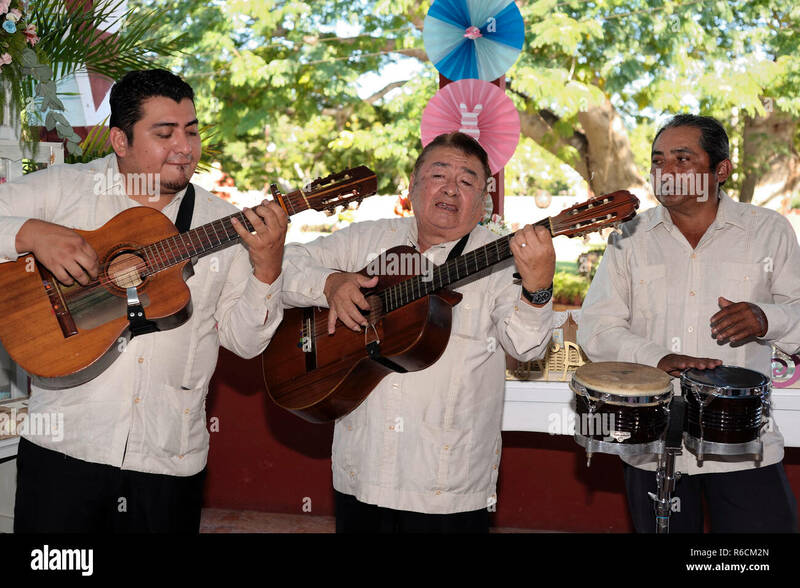 Isla Mujeres,Mexico. 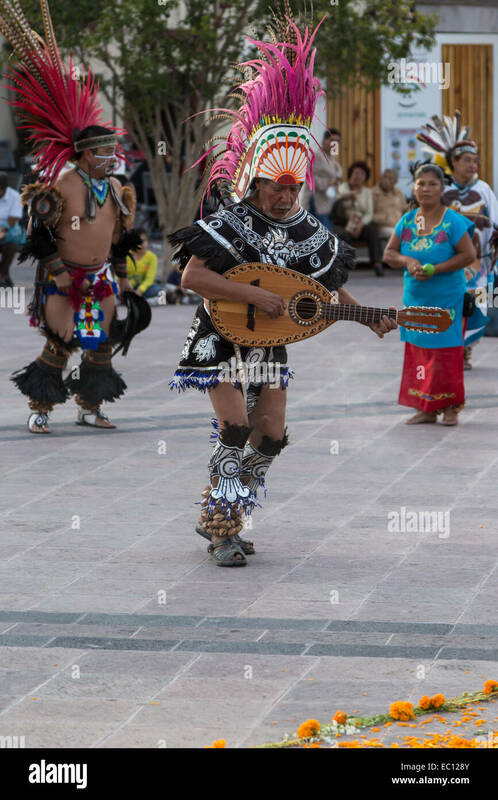 Concheros dancers performing a traditional dance and ceremony on dia de los muertos in Queretaro, Mexico. 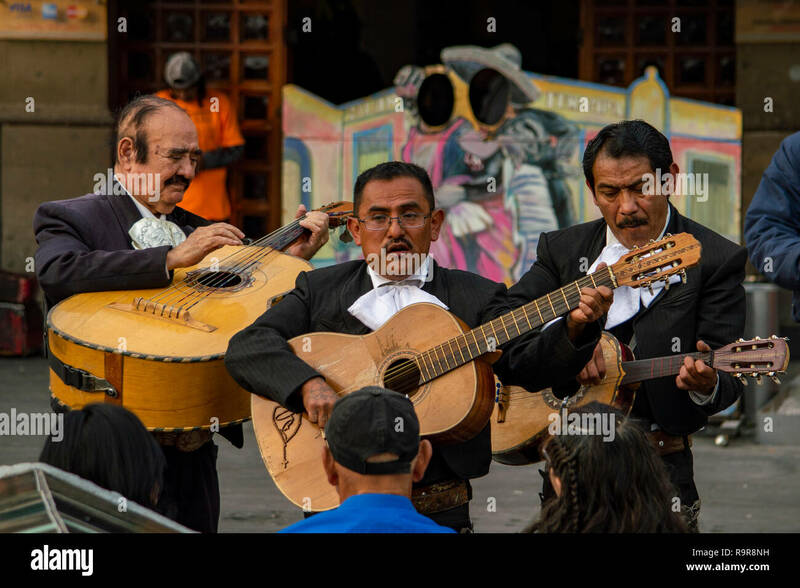 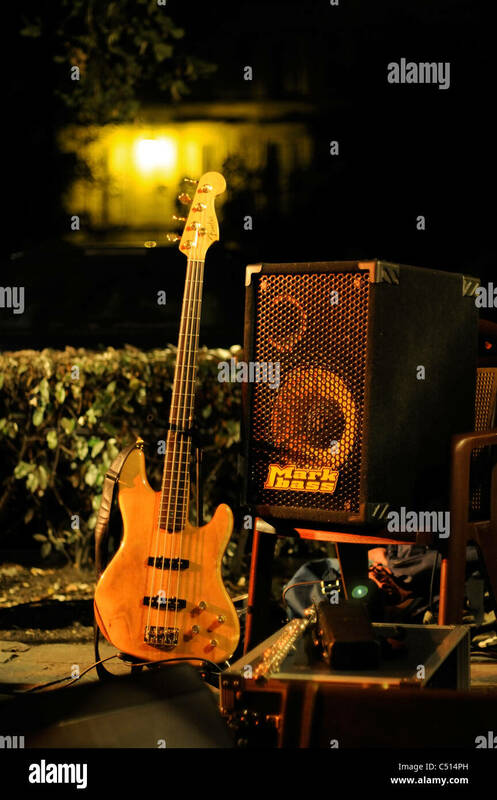 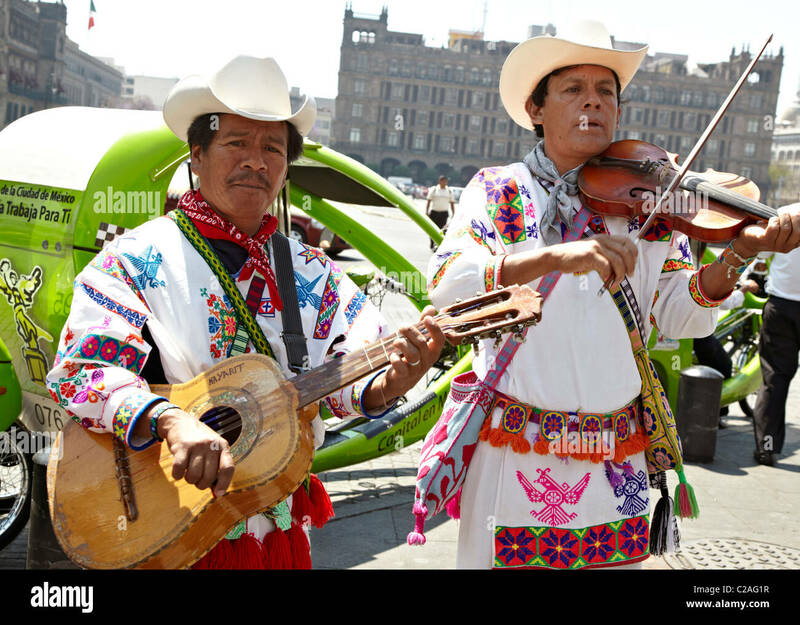 MERIDA, YUC/MEXICO - NOV 13, 2017: a 'Trio' or musical group of three players, performing at a baptism party.